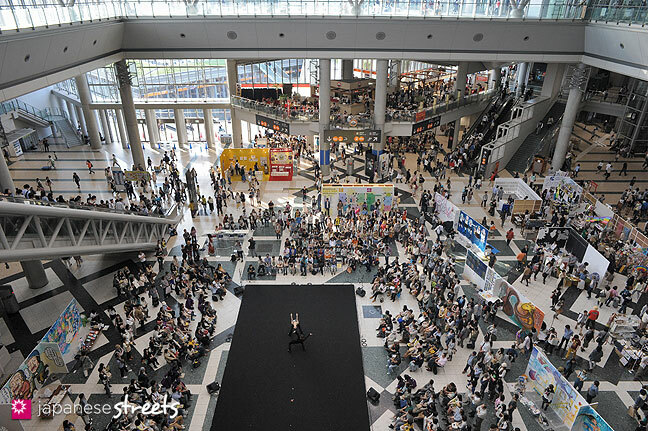 JAPANESE STREETS went to visit the 39th Design Festa at Tokyo Big Sight. 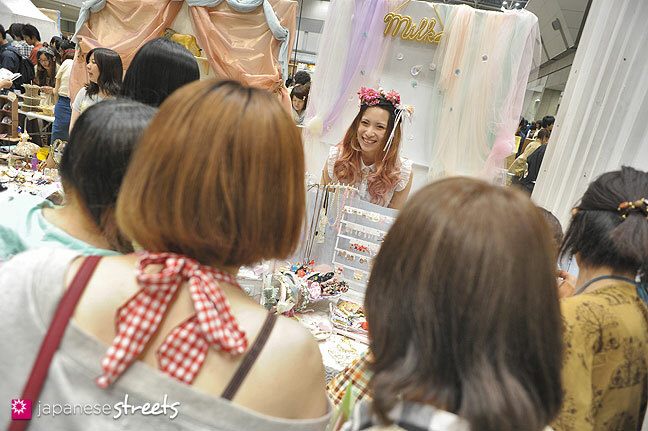 We uploaded our coverage of DAY 1 yesterday. 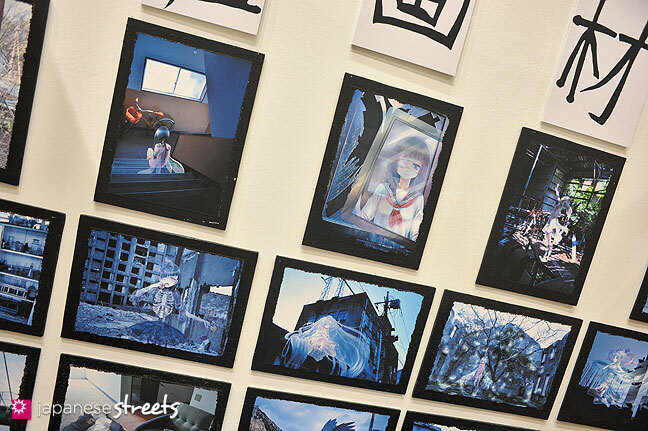 The photos below show DAY 2. 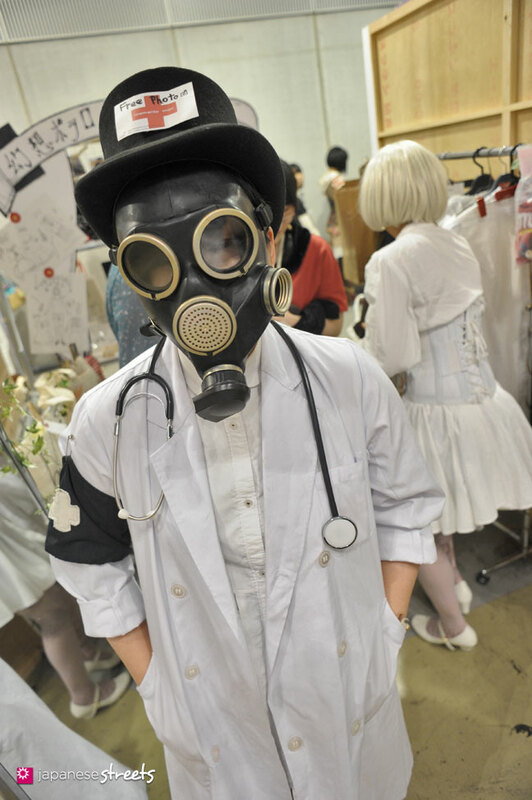 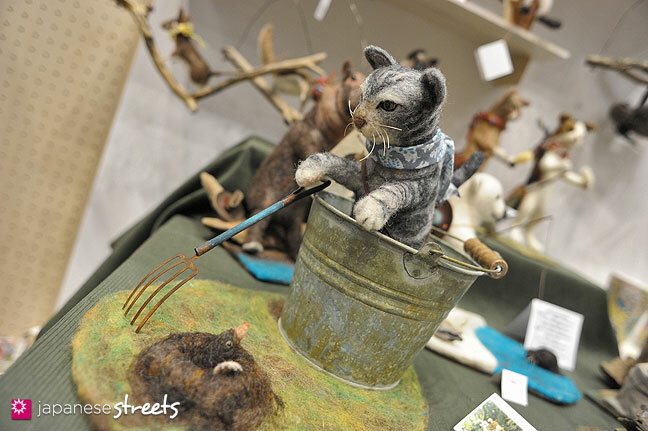 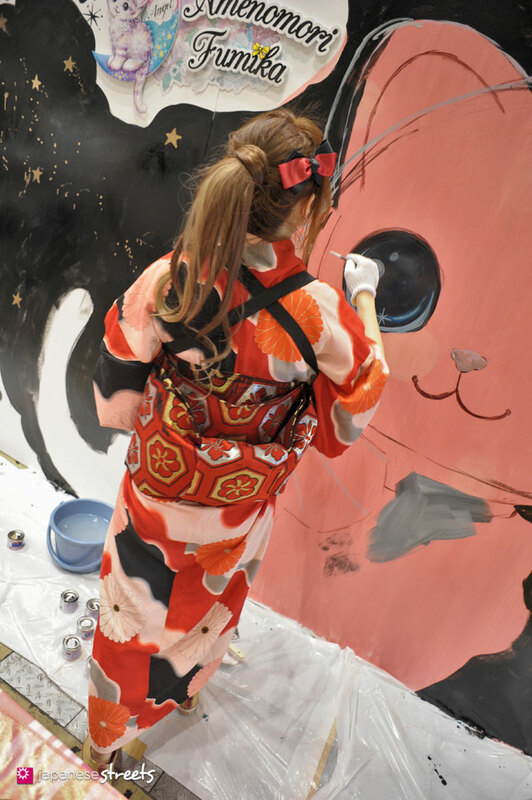 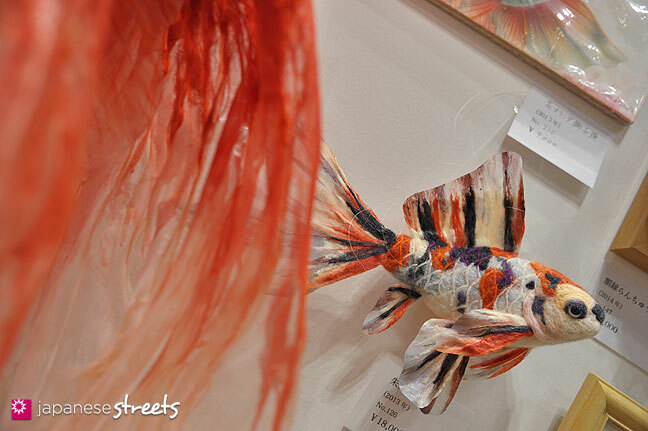 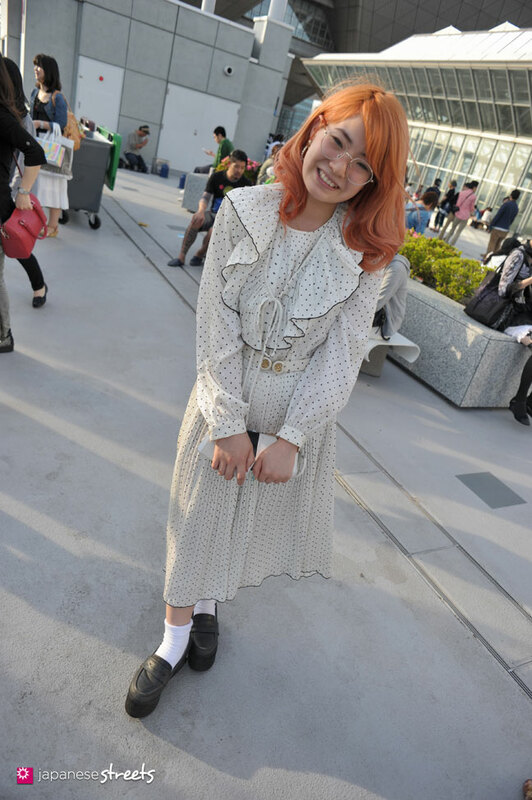 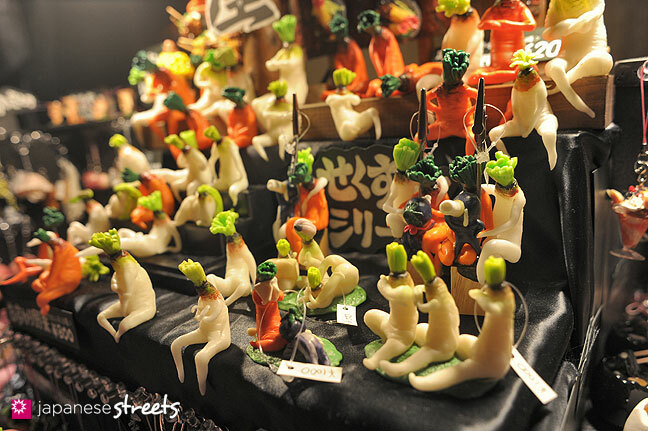 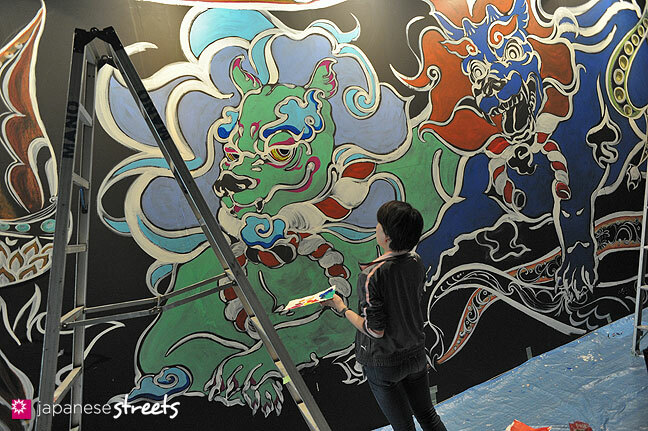 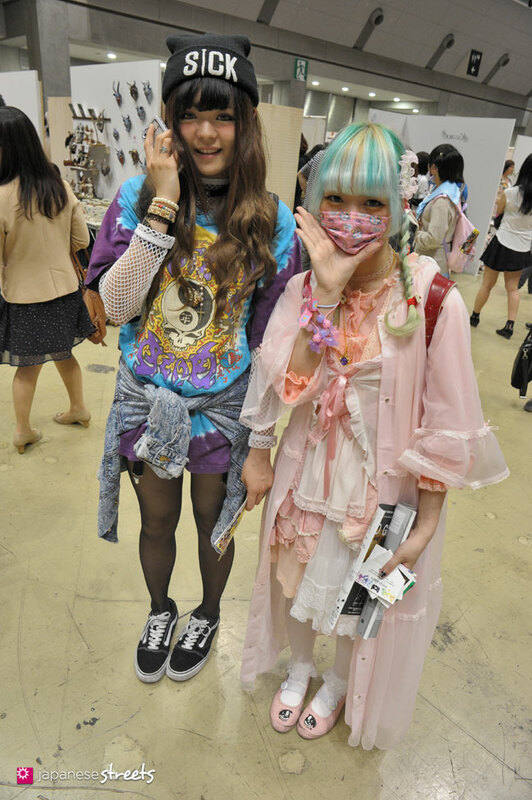 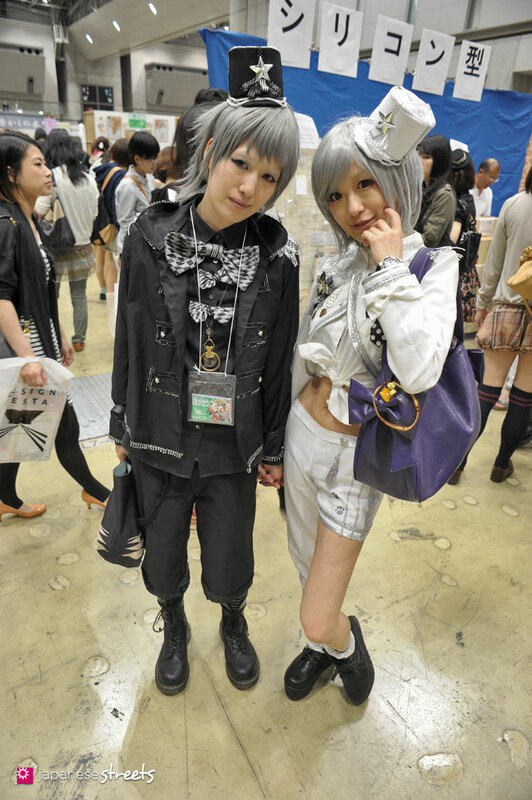 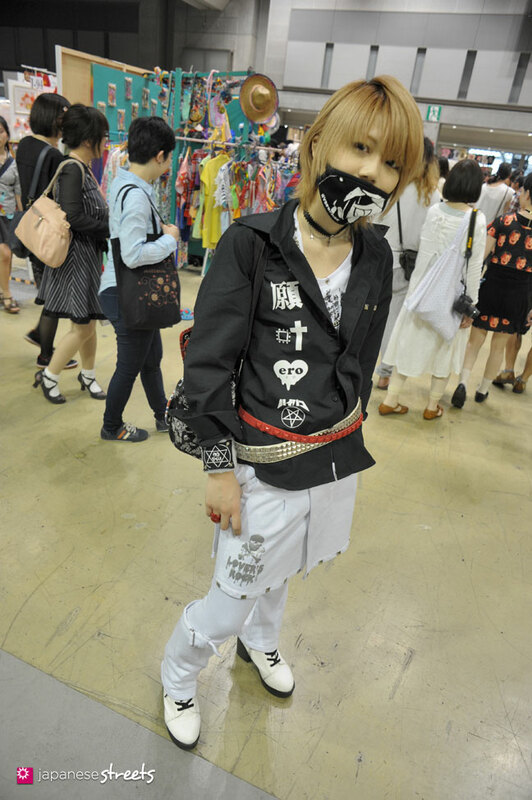 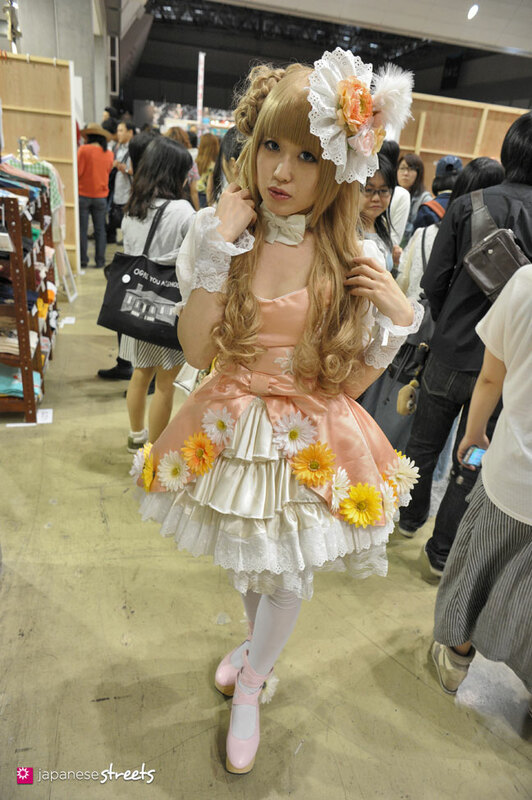 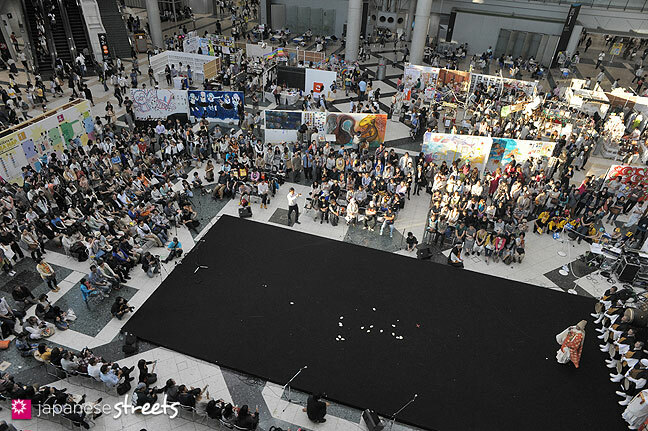 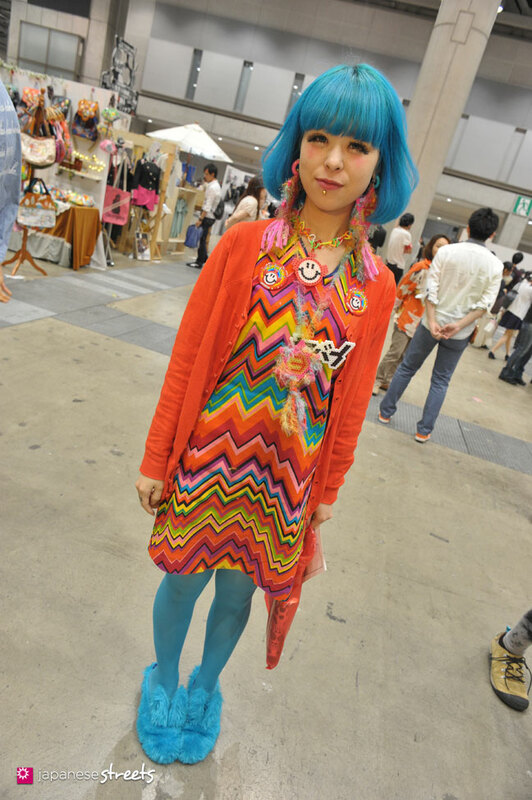 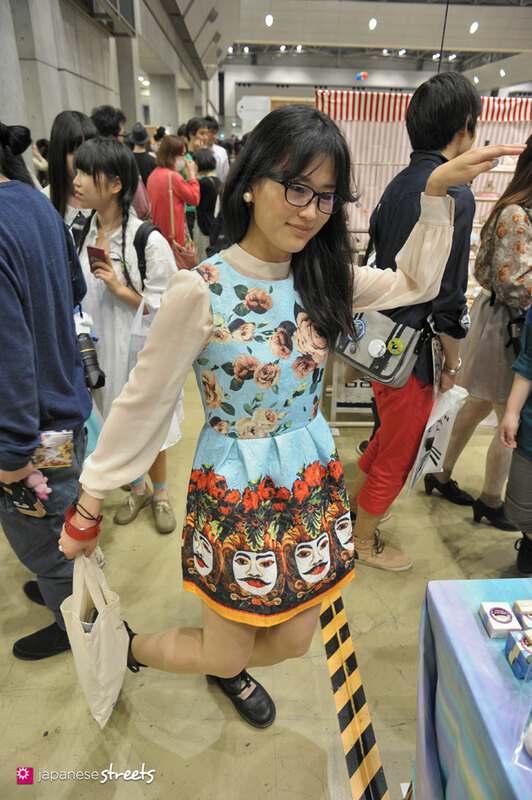 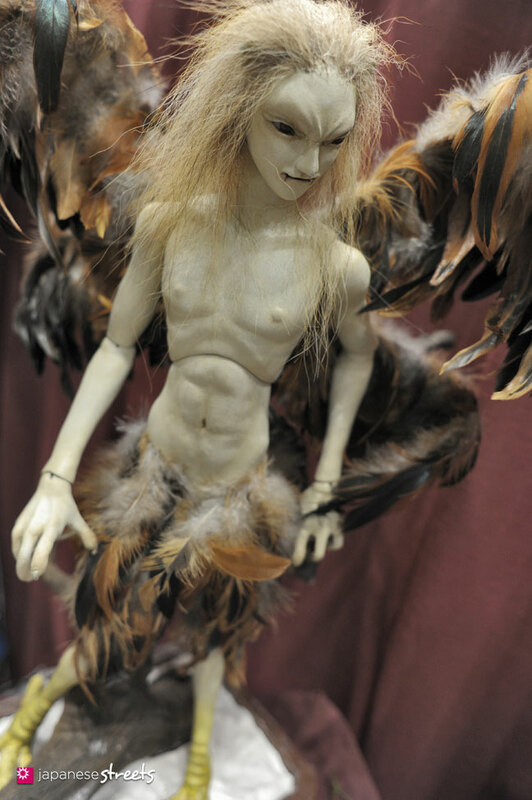 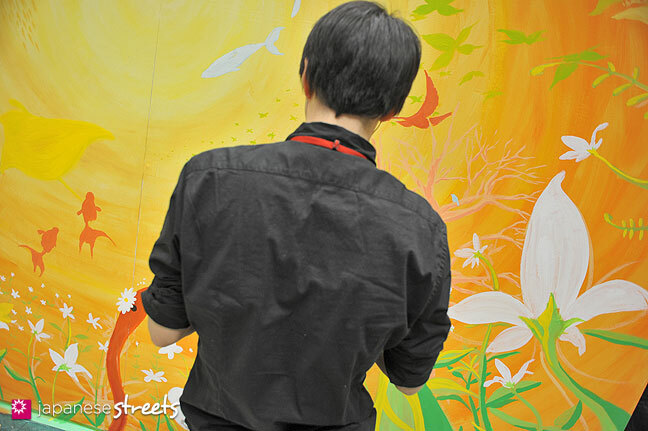 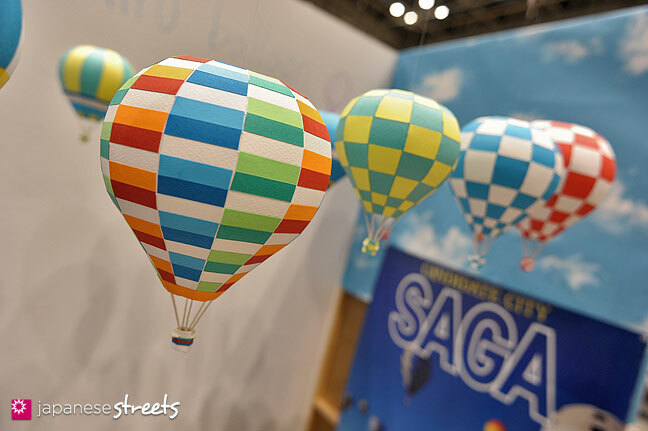 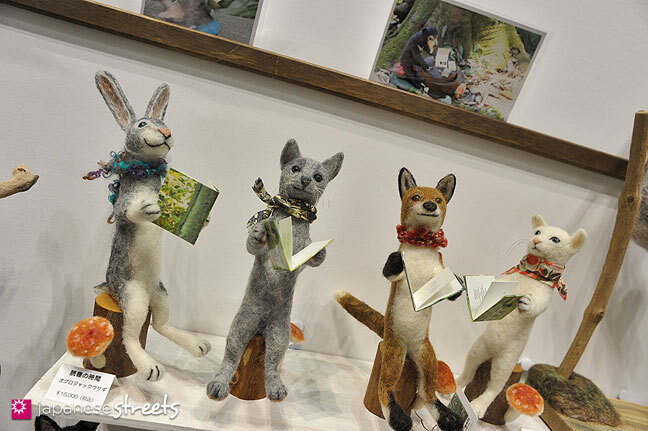 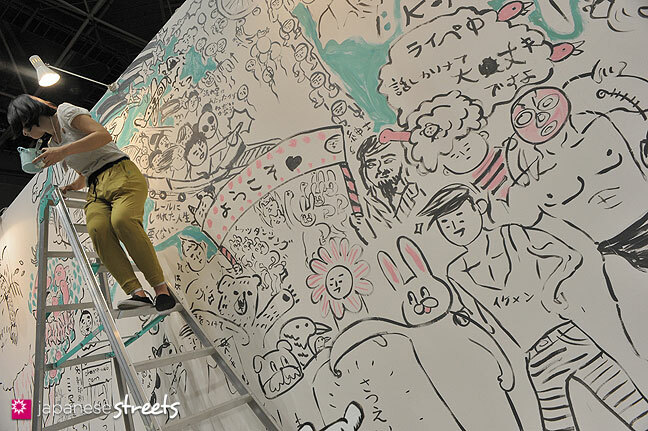 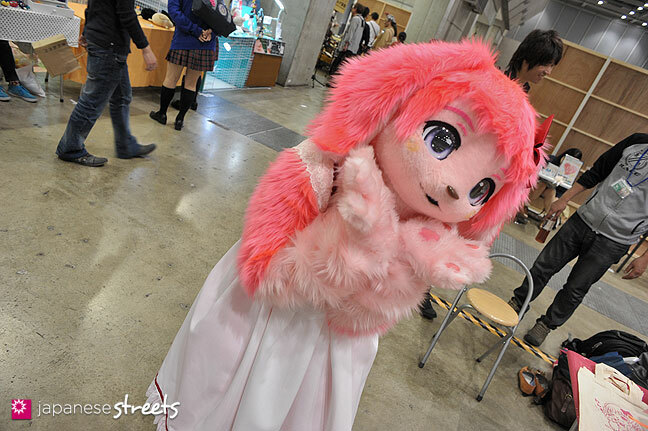 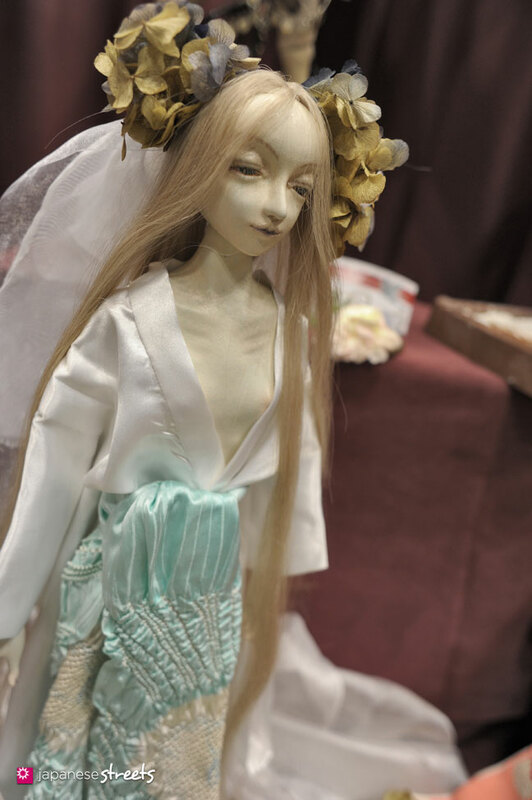 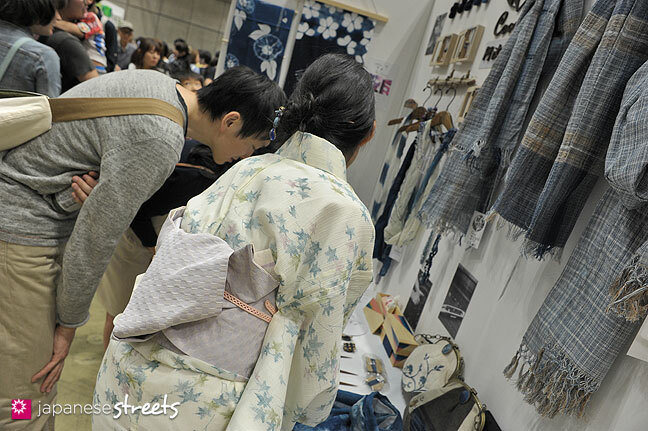 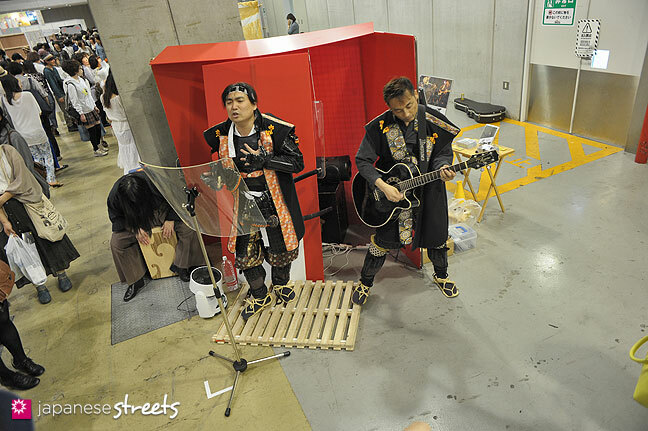 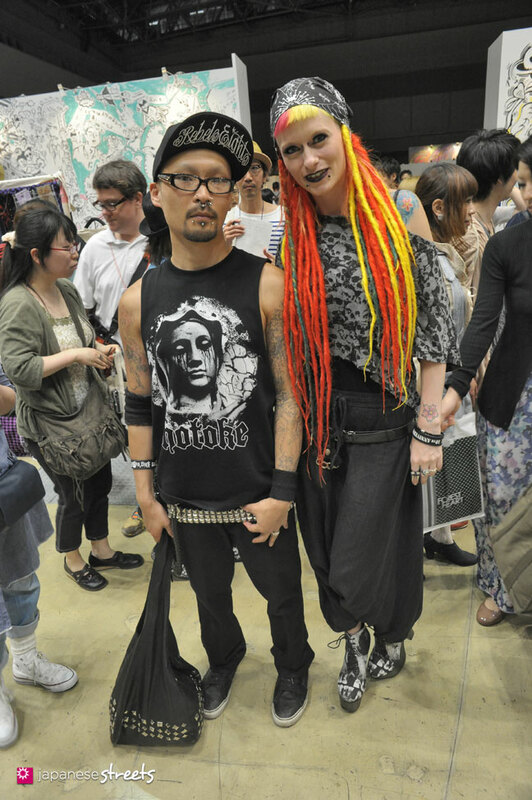 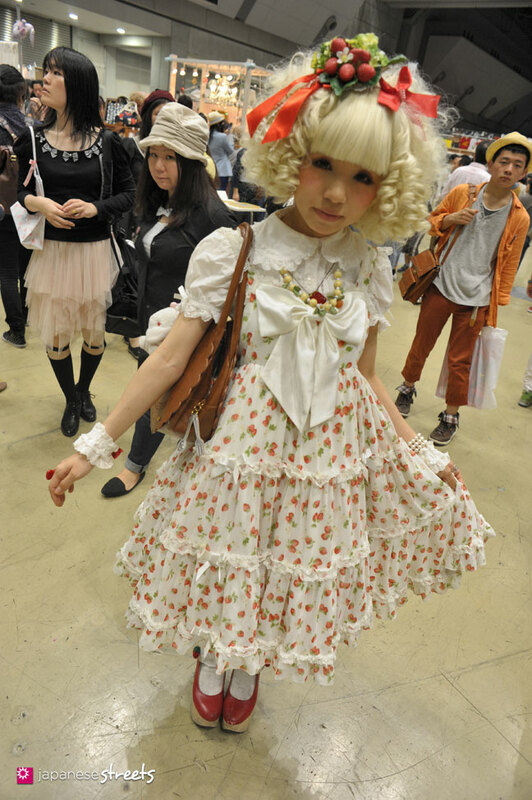 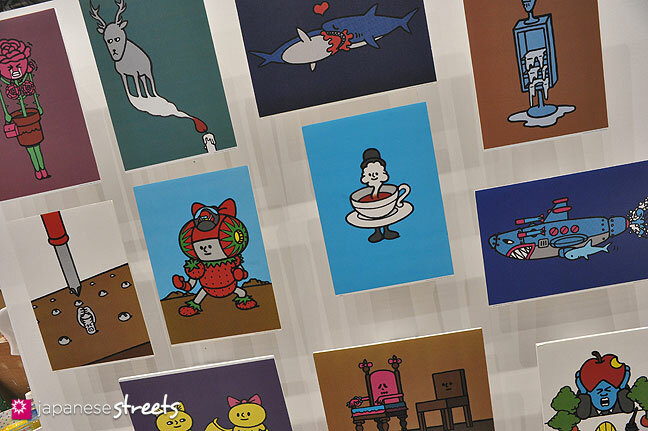 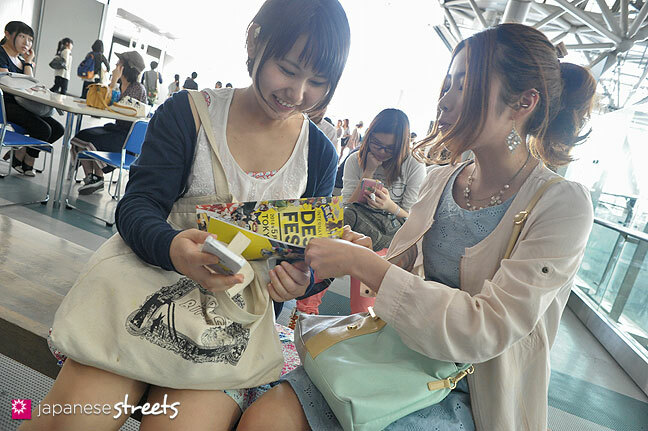 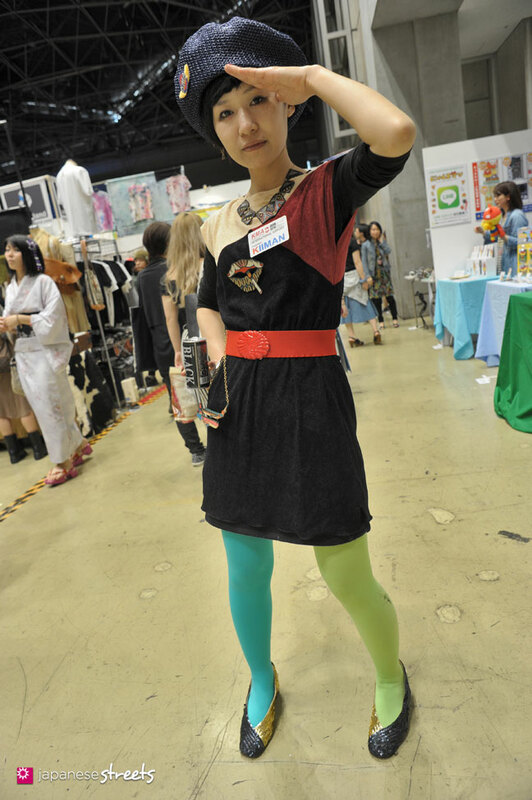 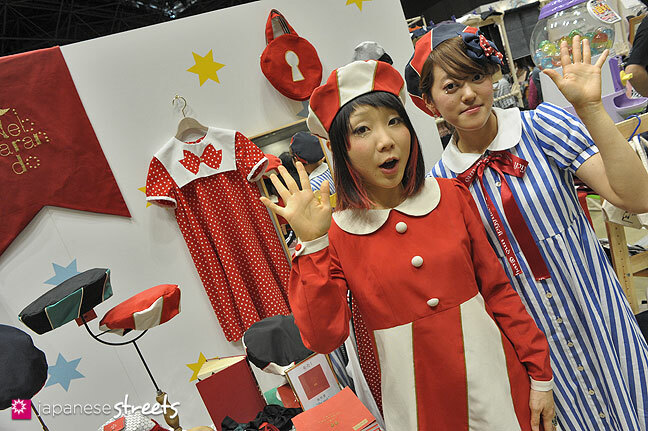 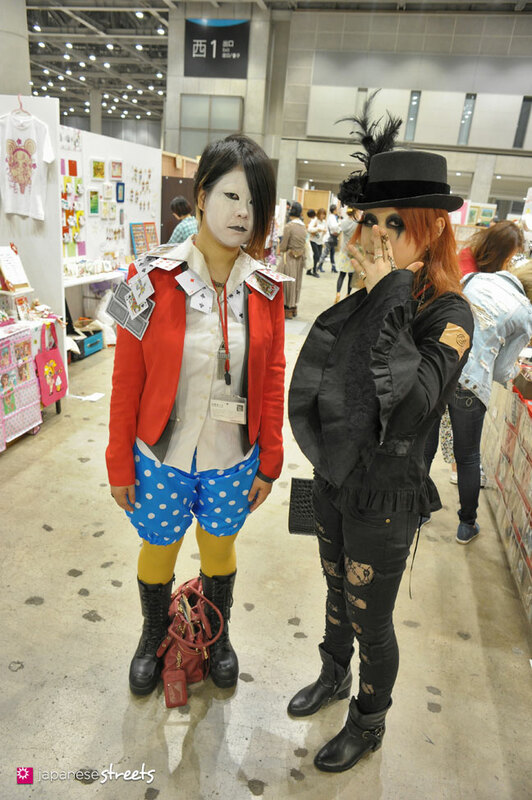 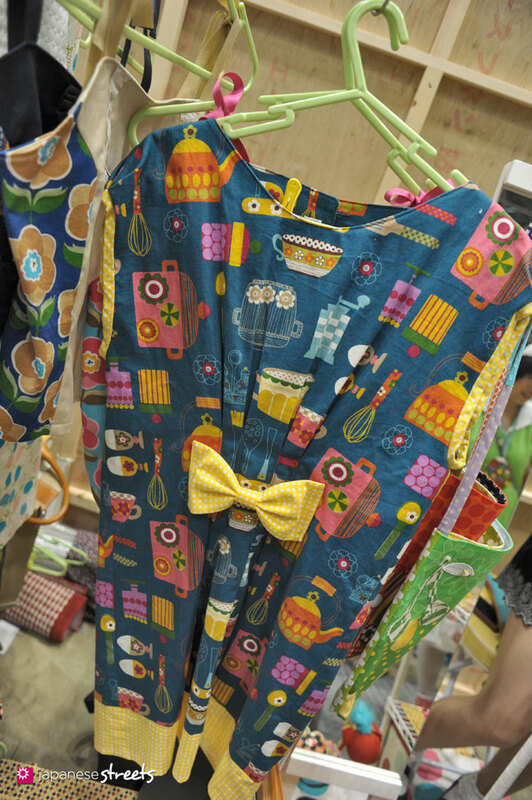 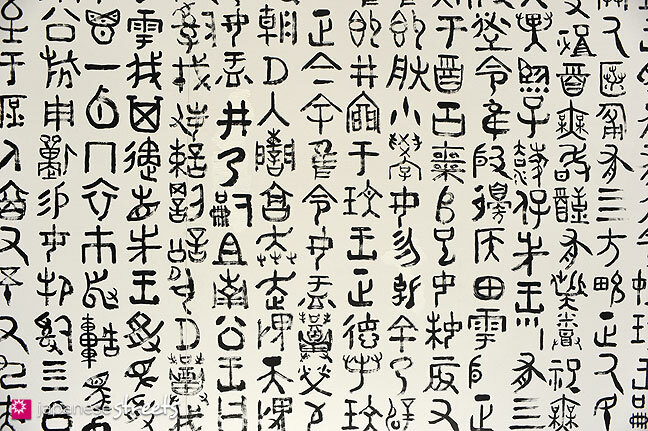 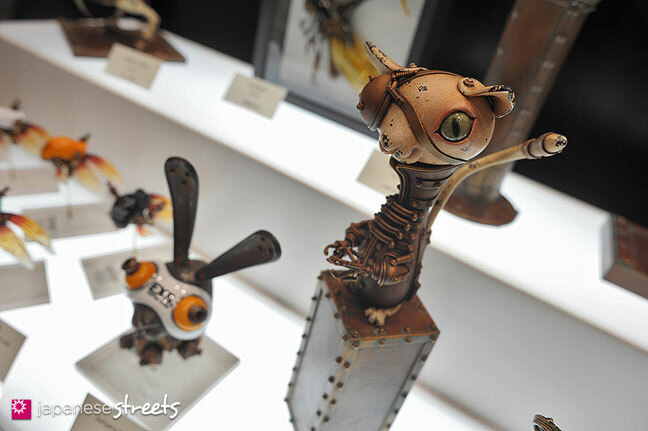 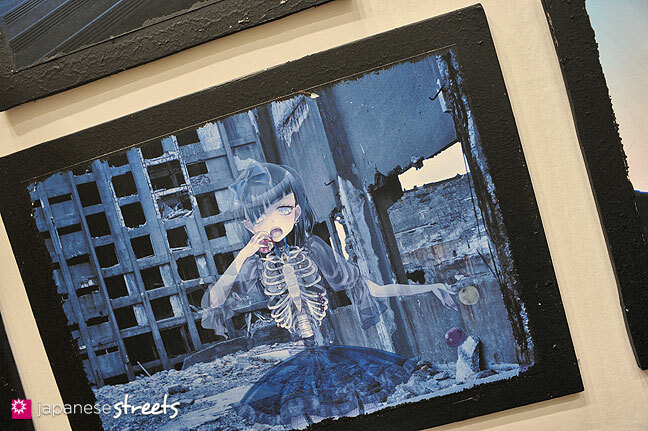 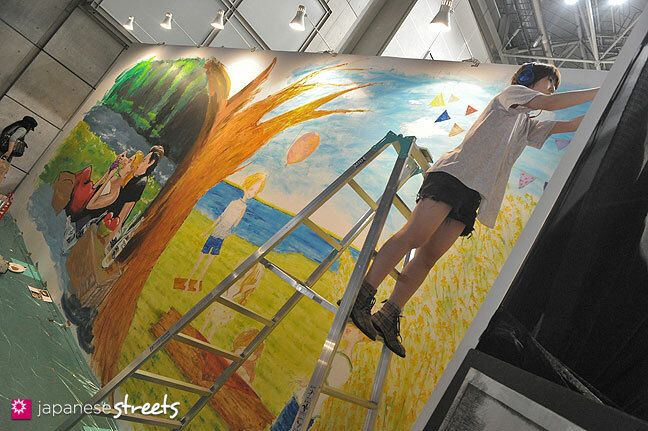 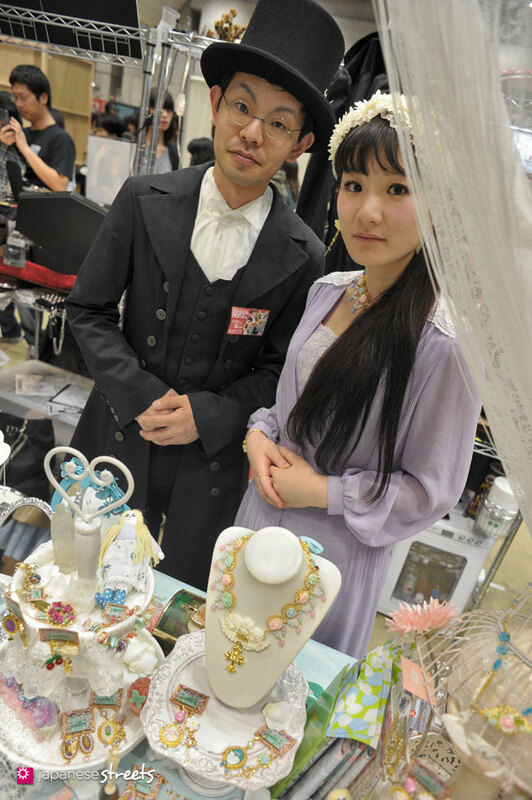 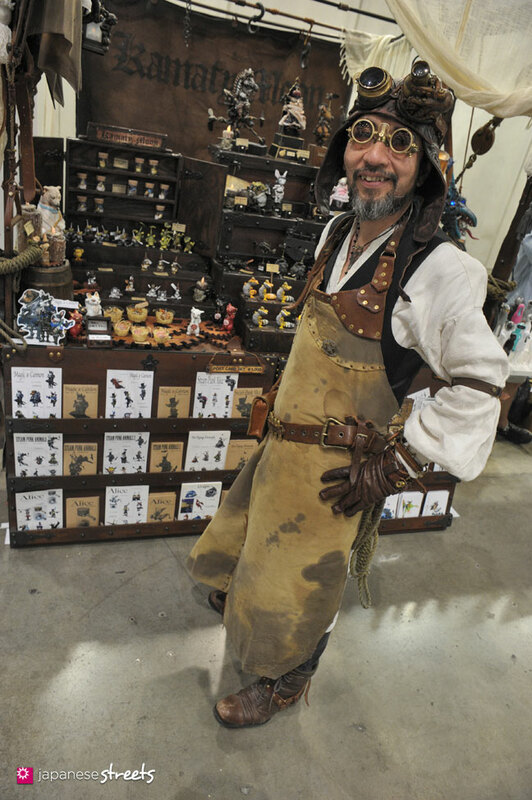 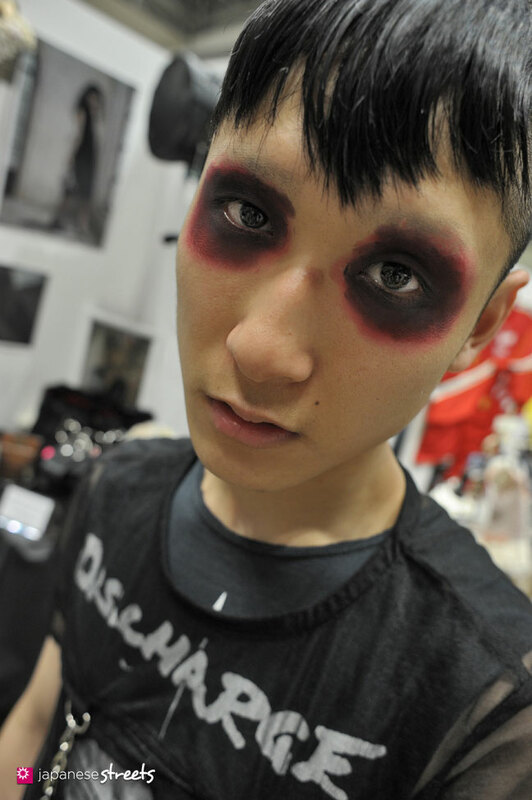 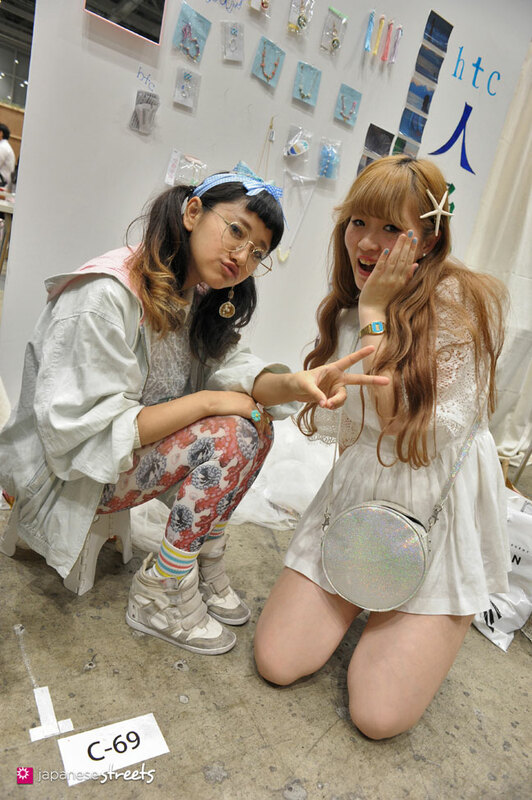 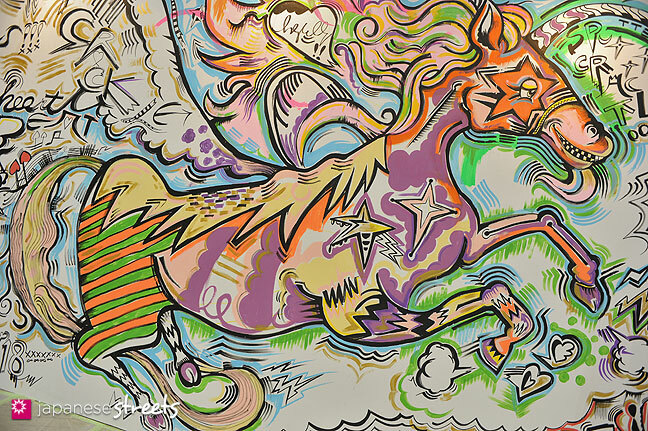 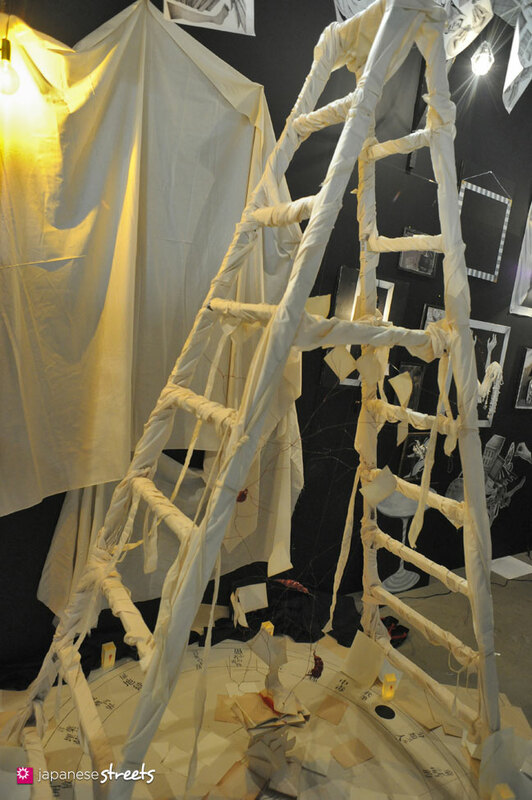 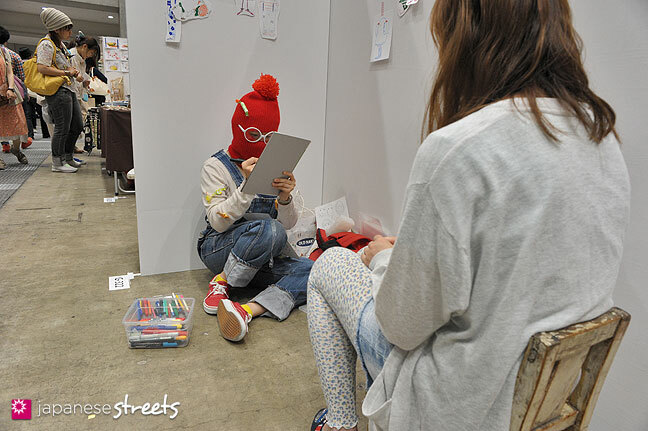 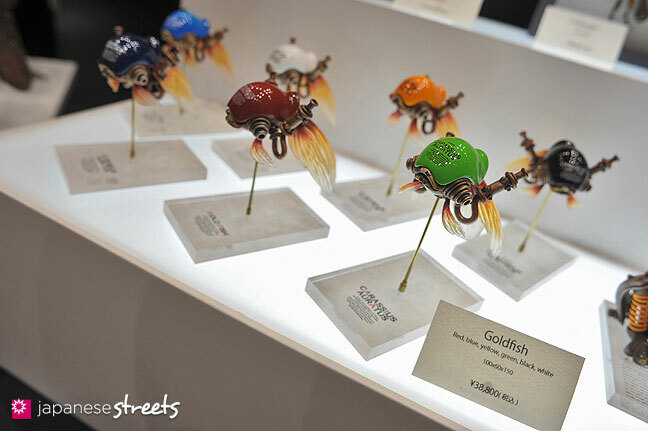 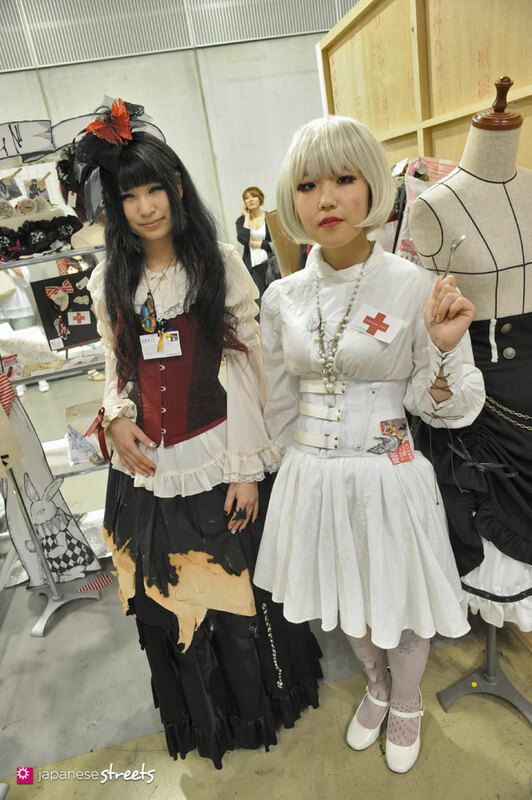 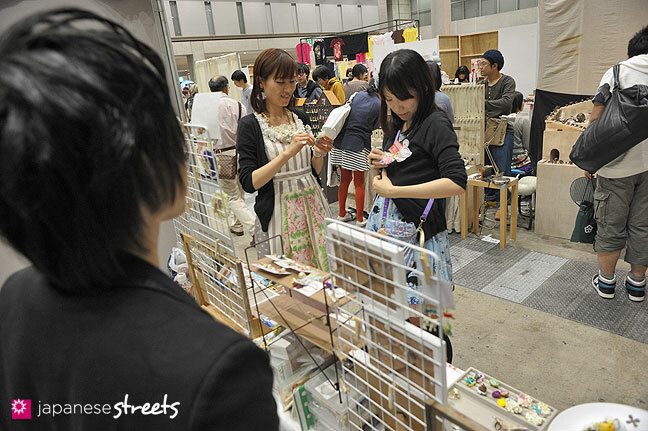 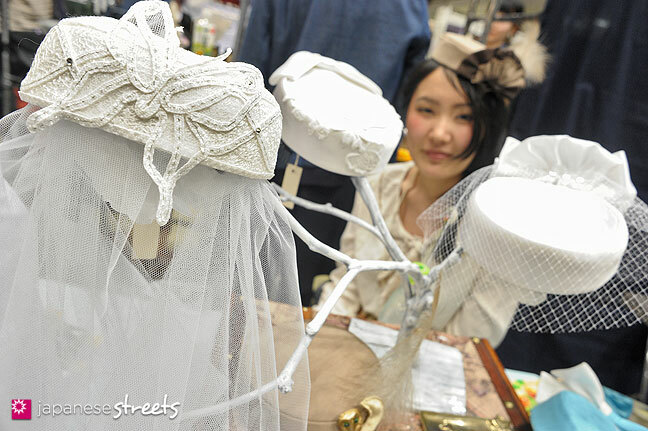 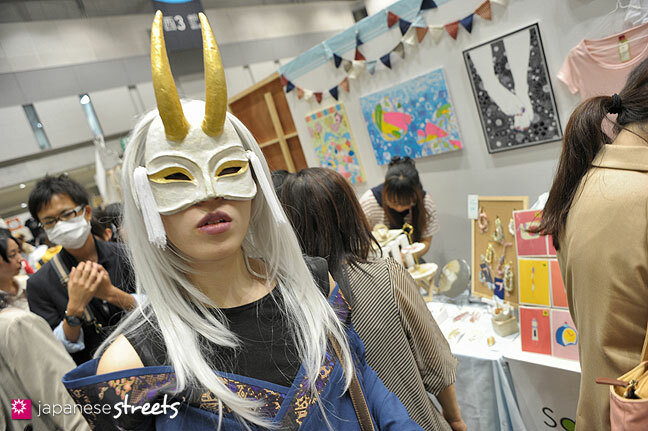 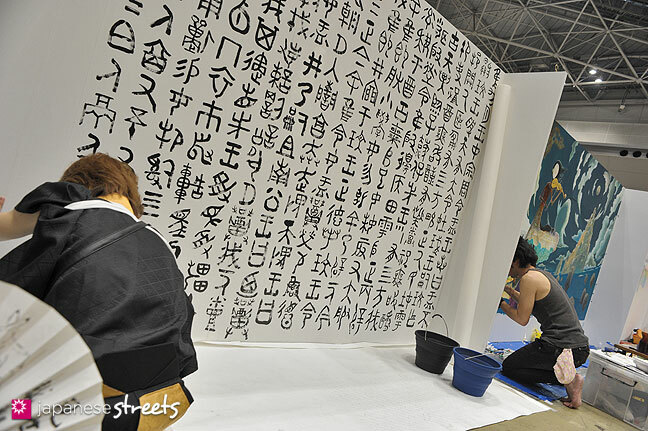 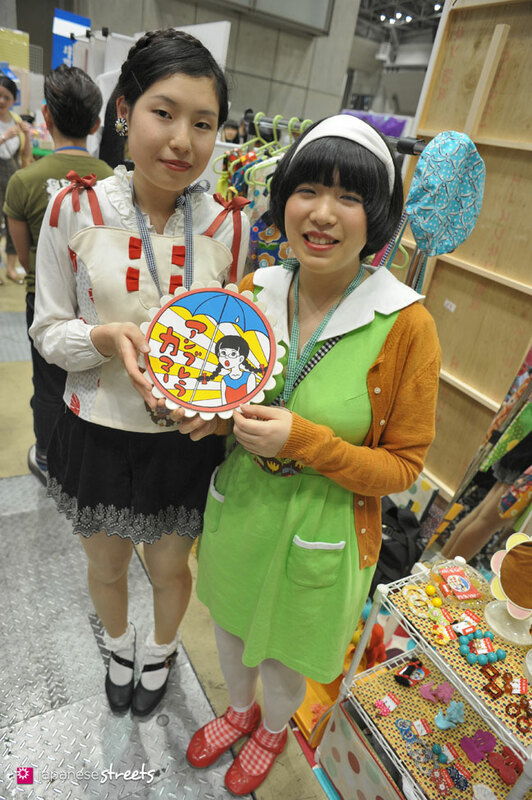 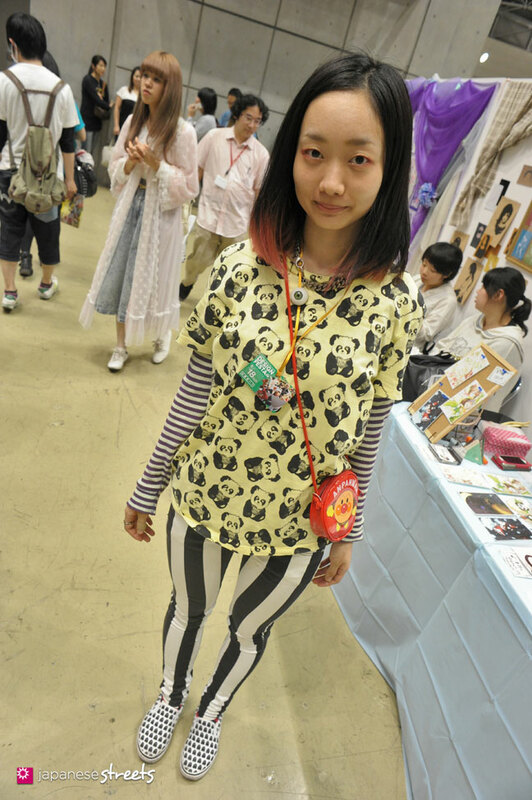 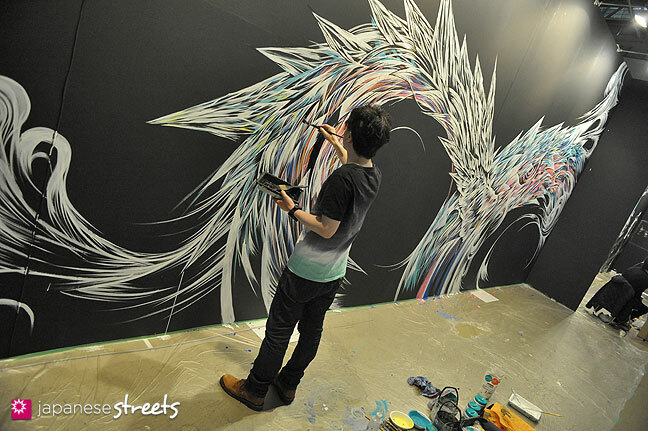 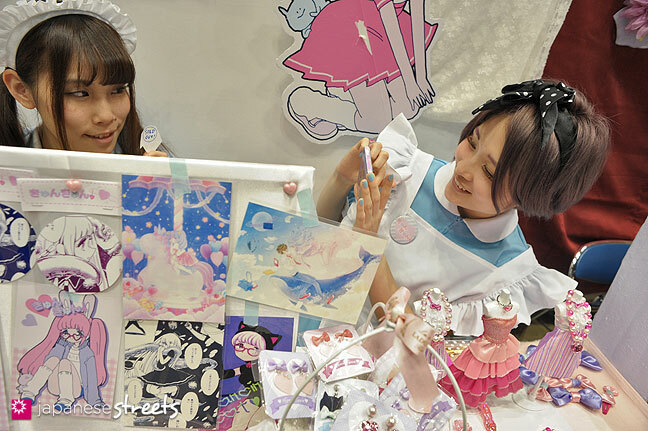 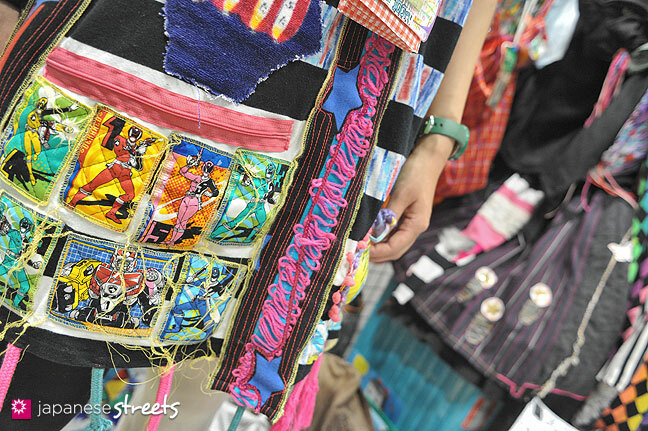 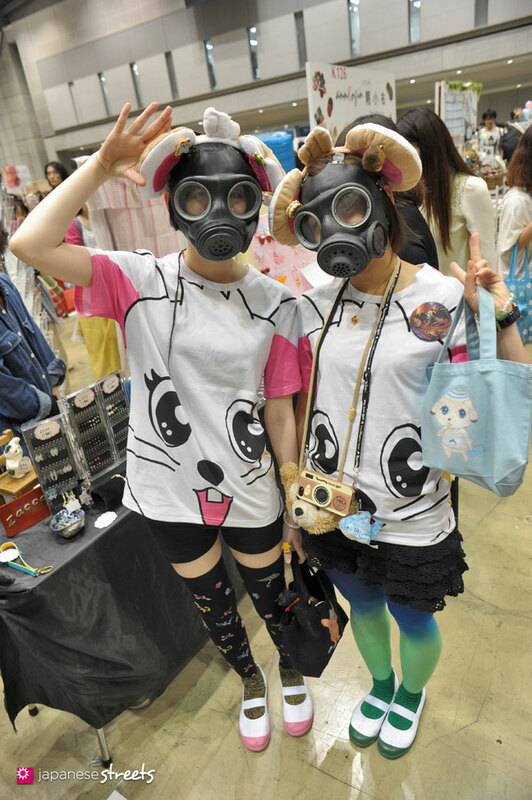 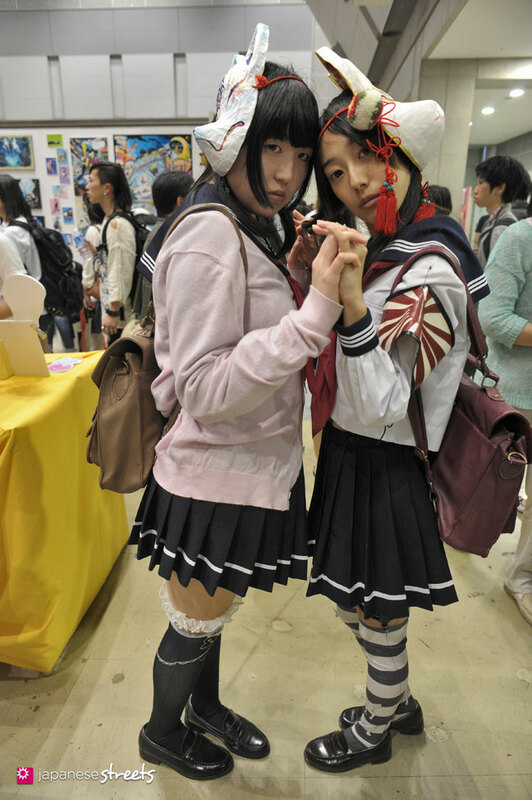 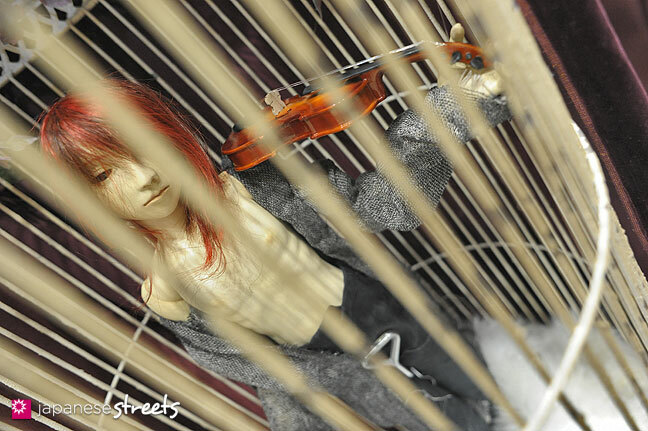 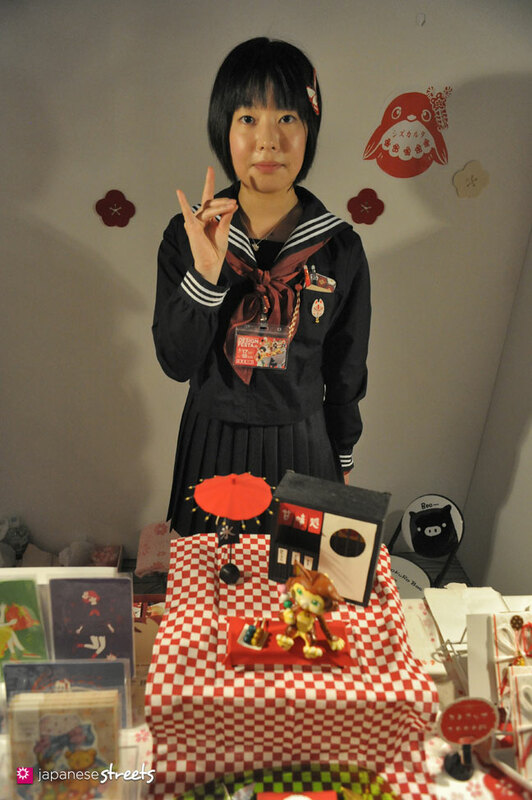 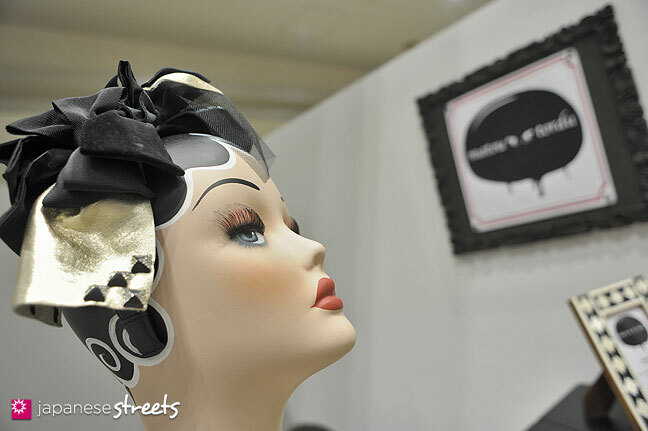 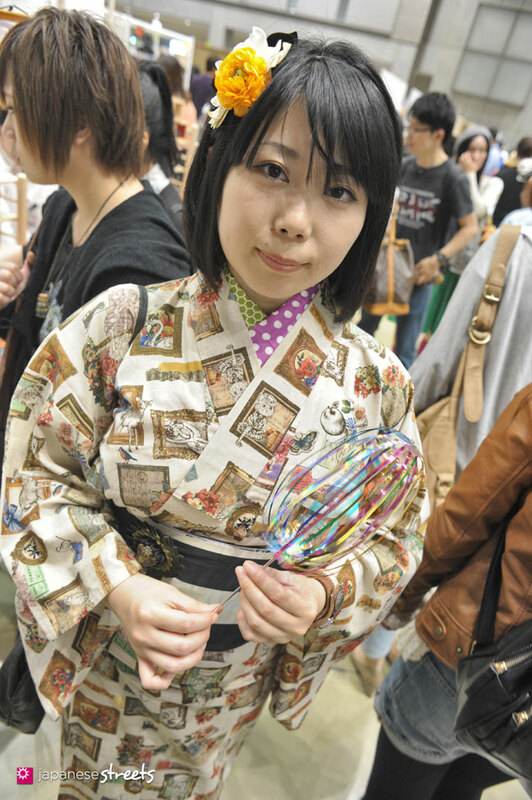 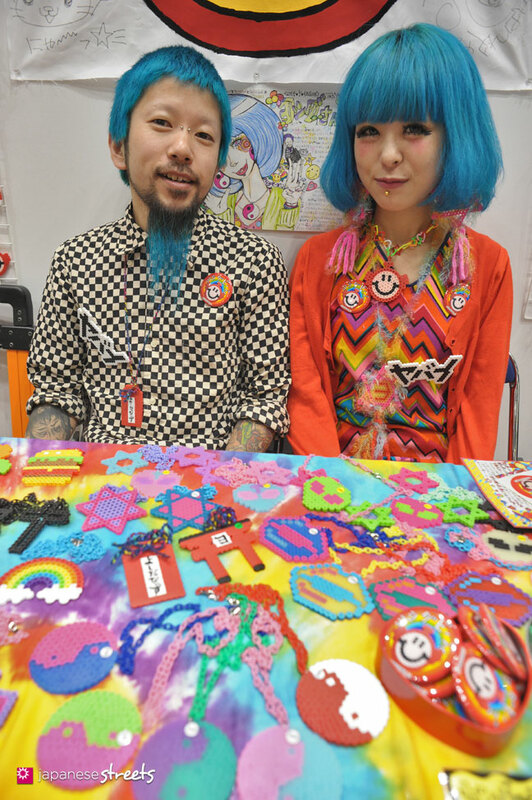 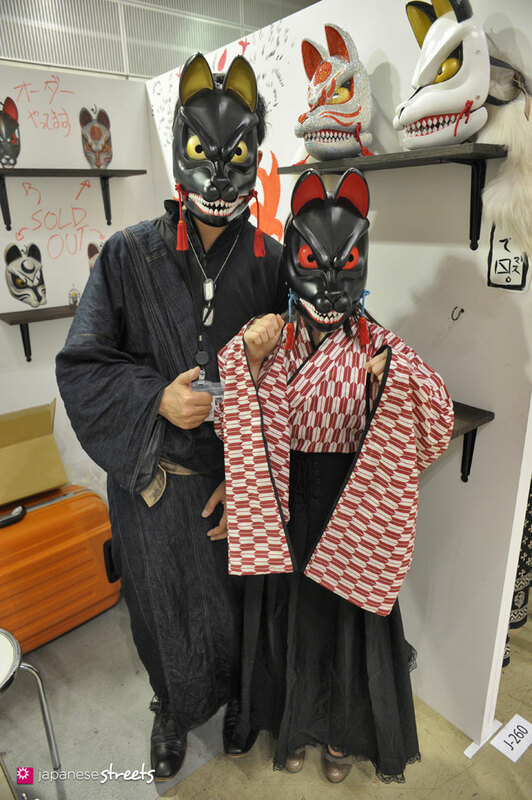 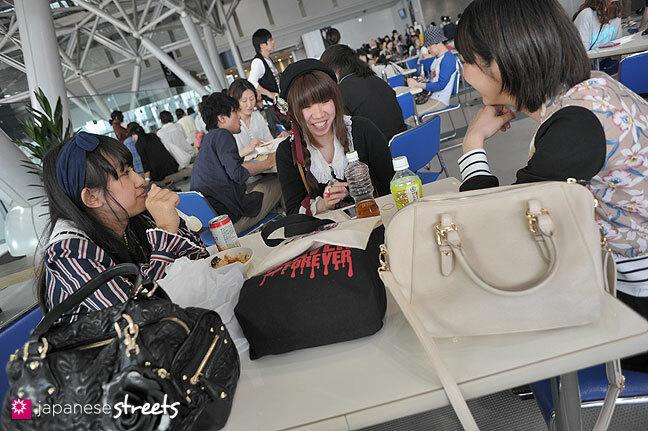 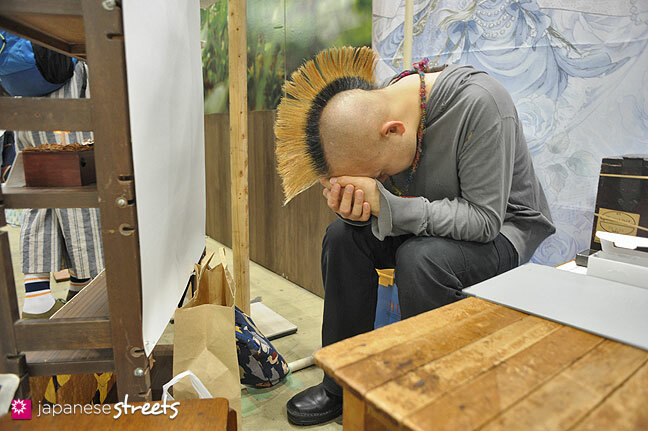 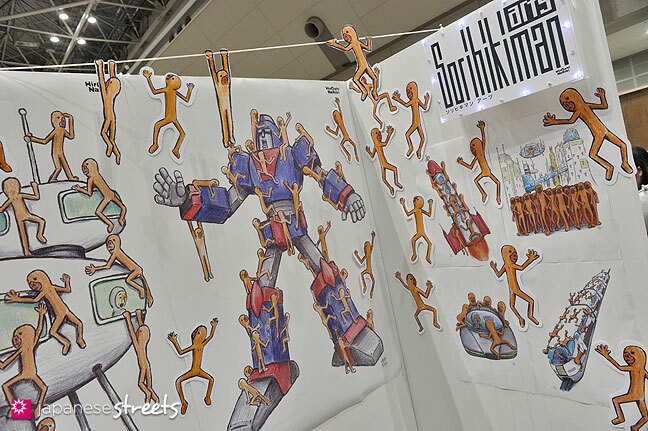 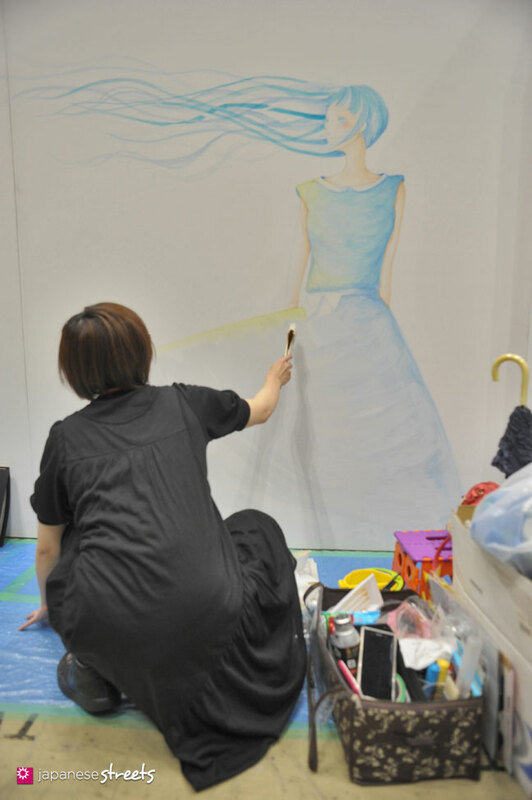 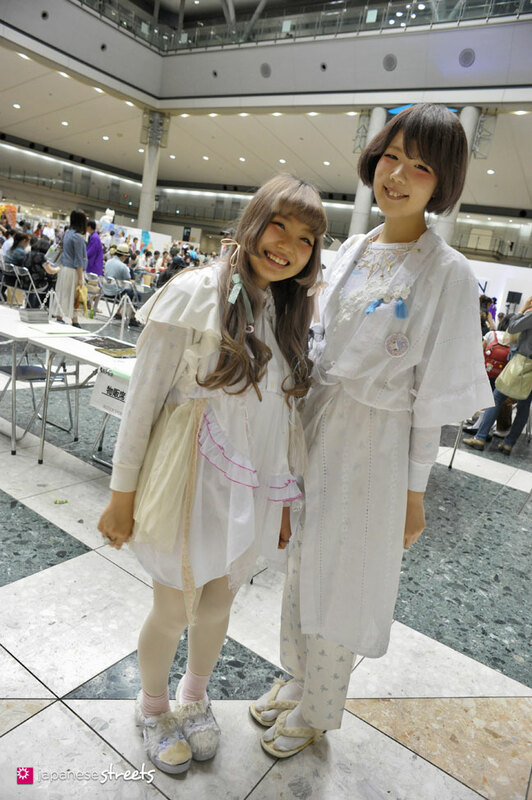 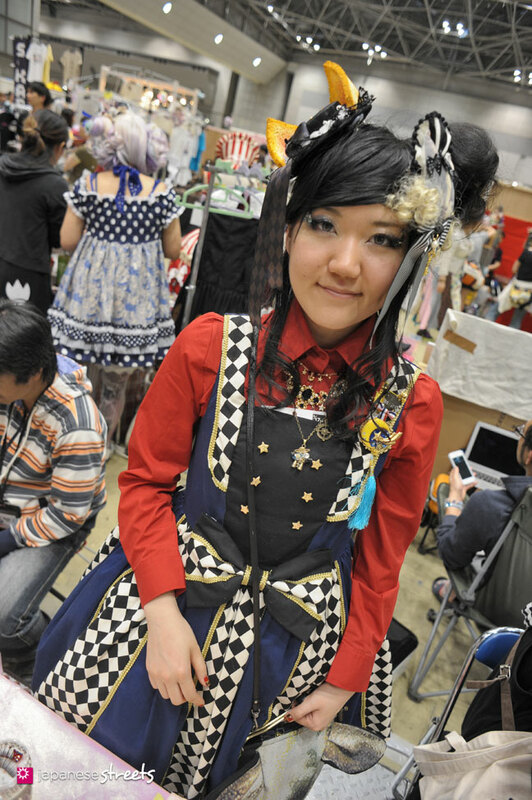 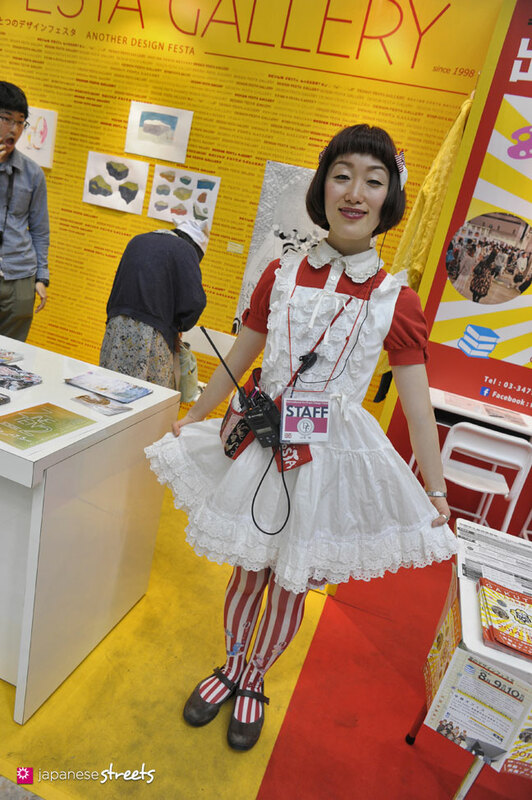 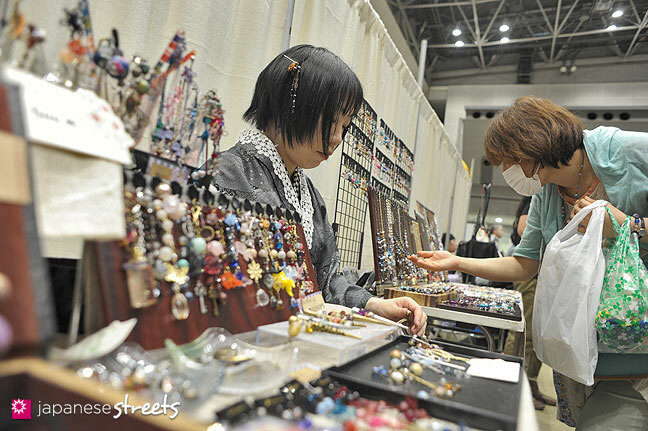 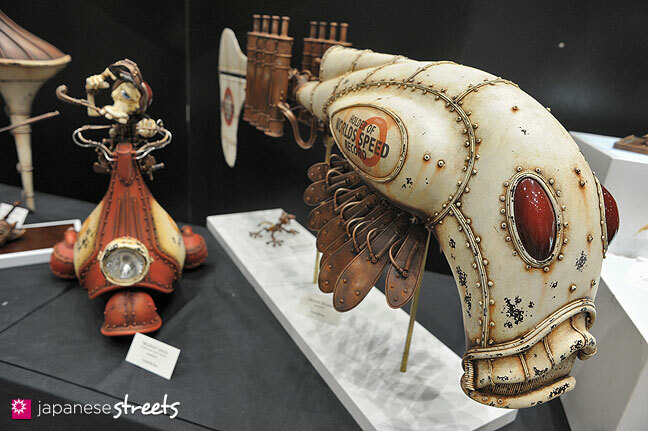 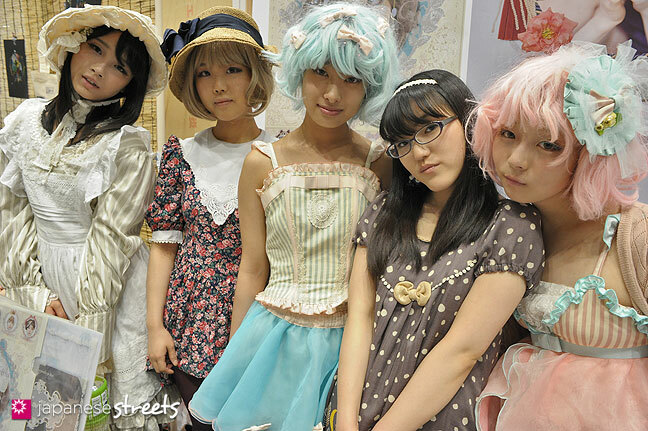 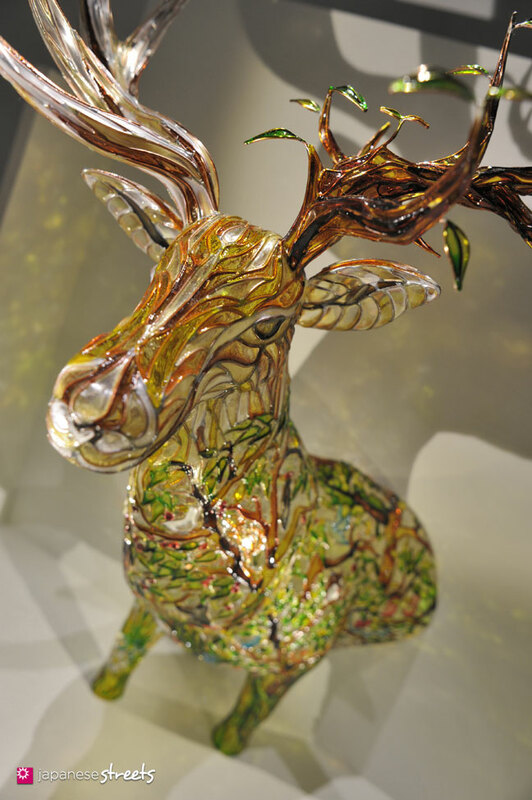 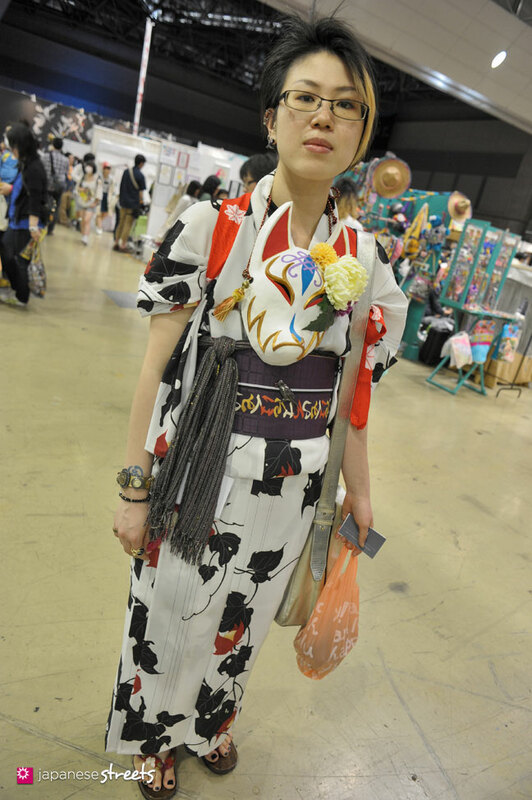 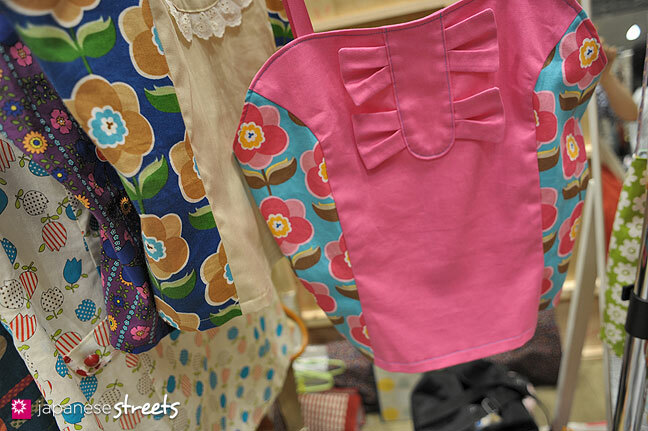 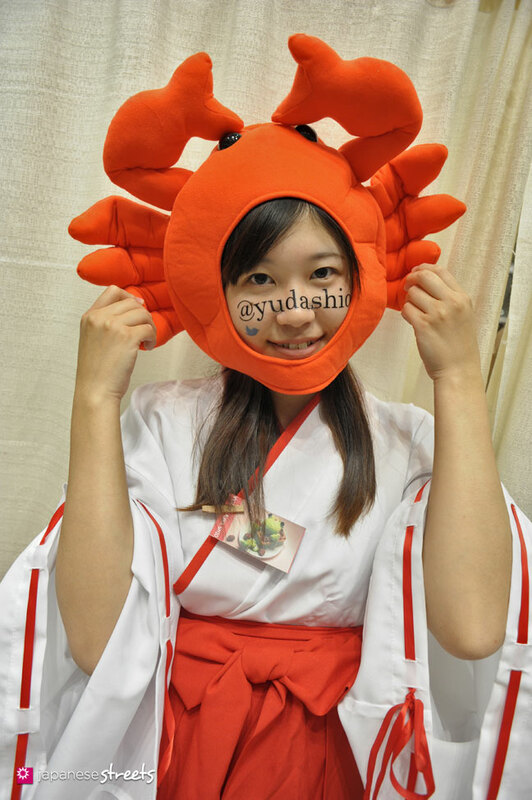 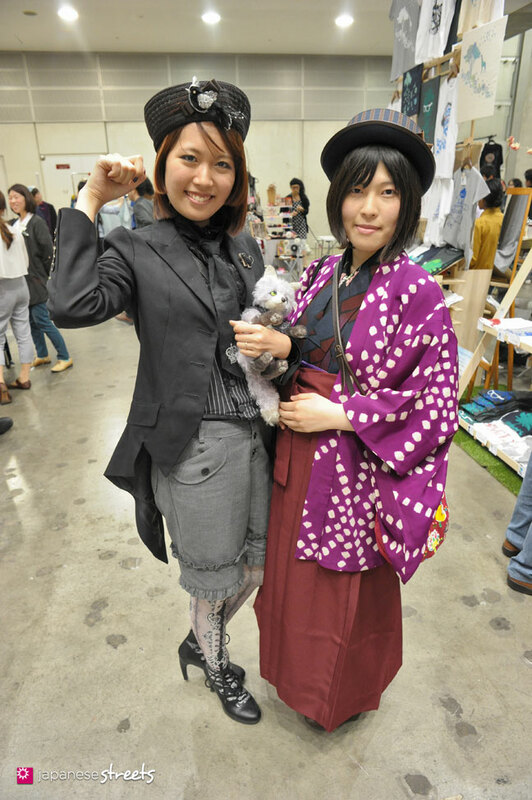 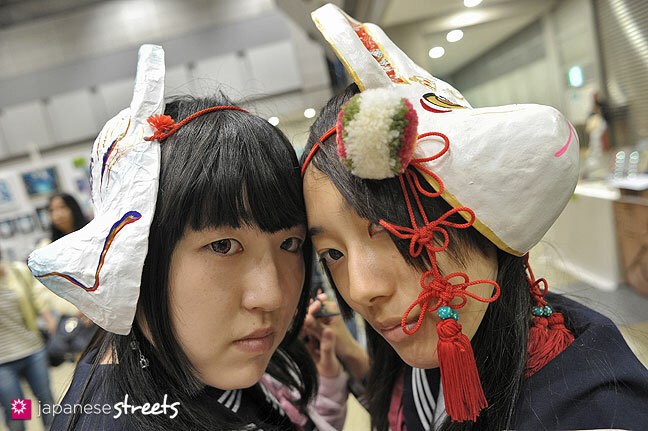 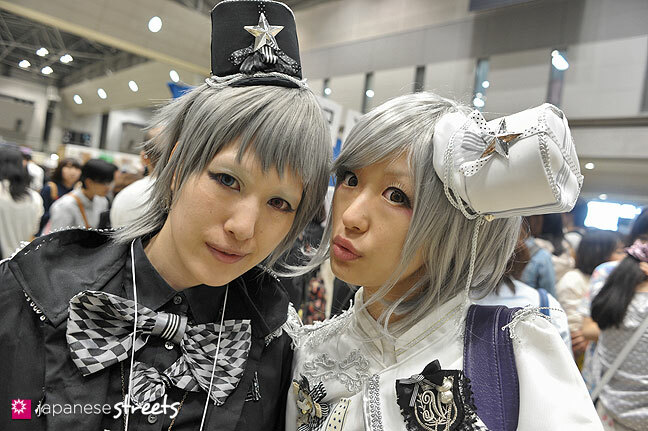 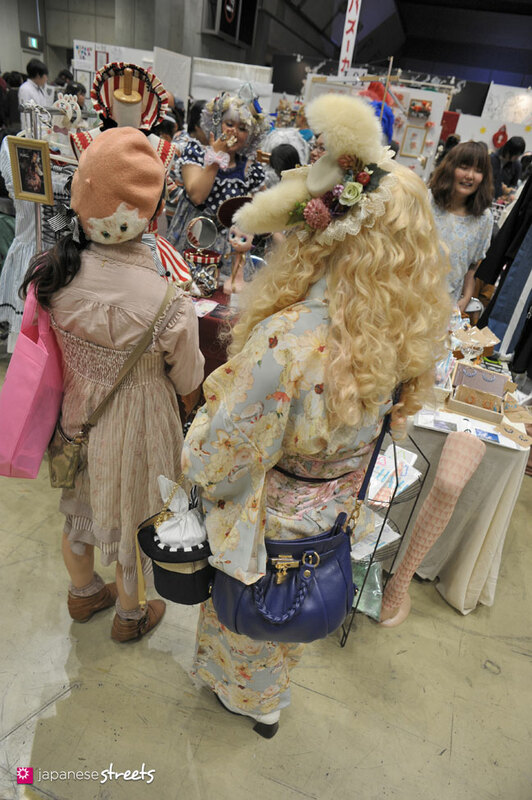 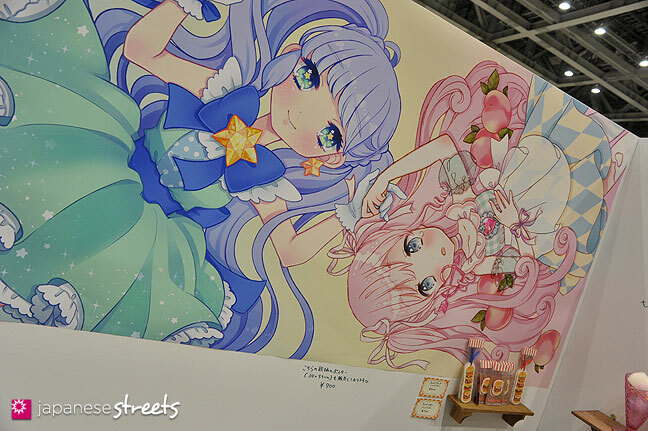 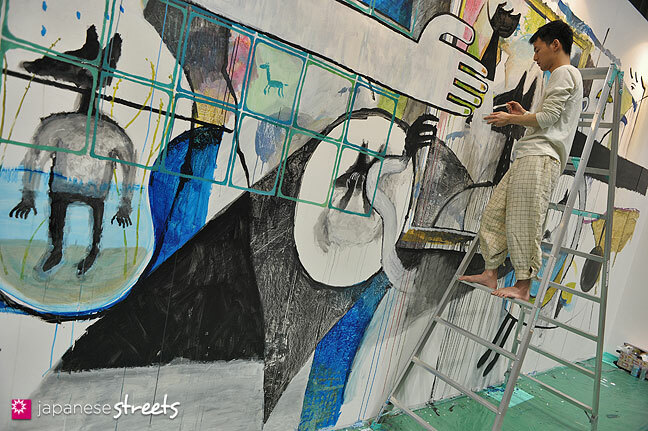 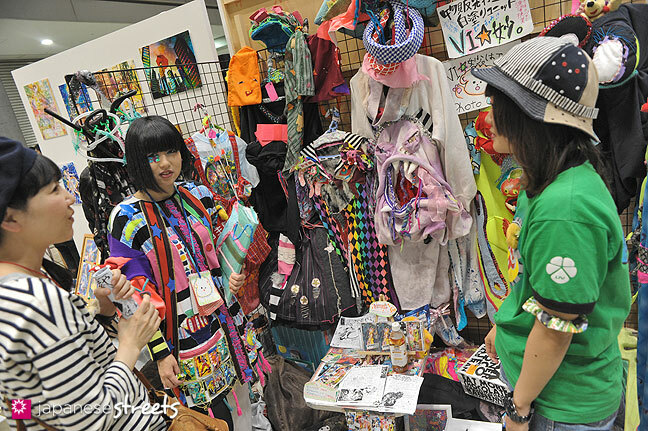 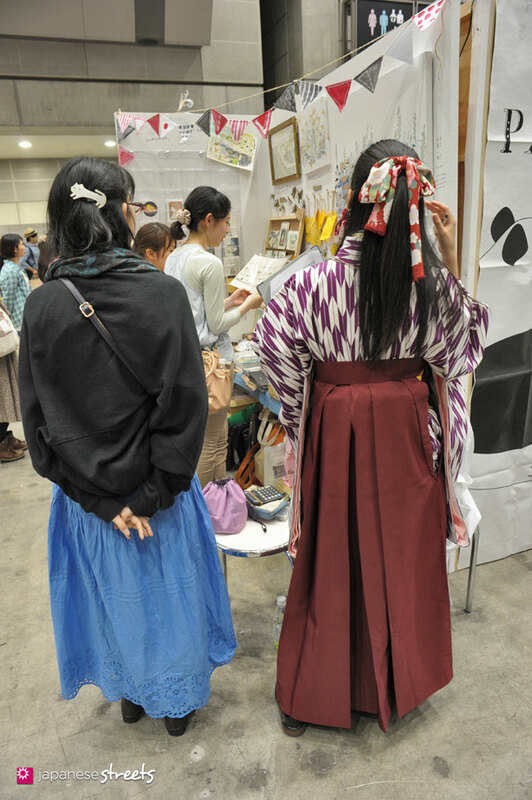 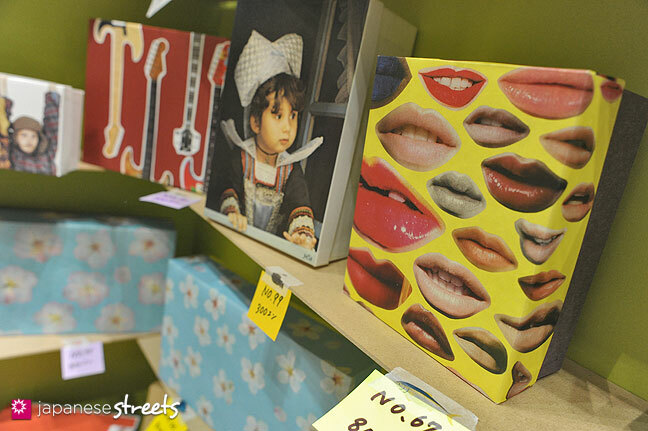 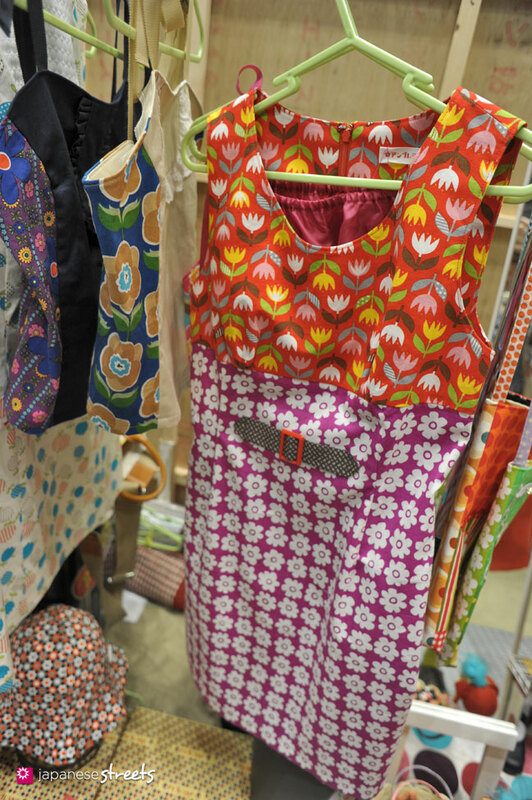 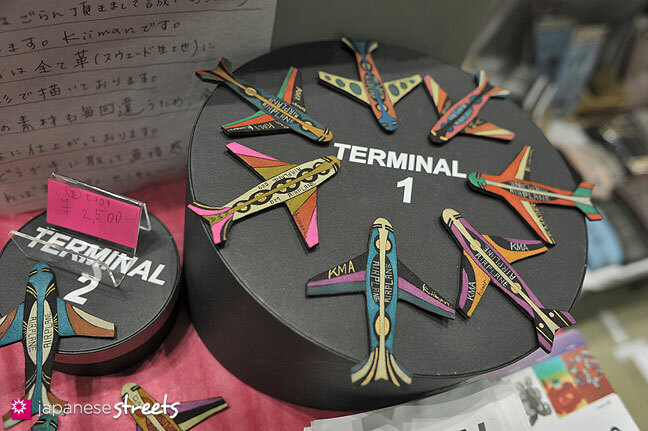 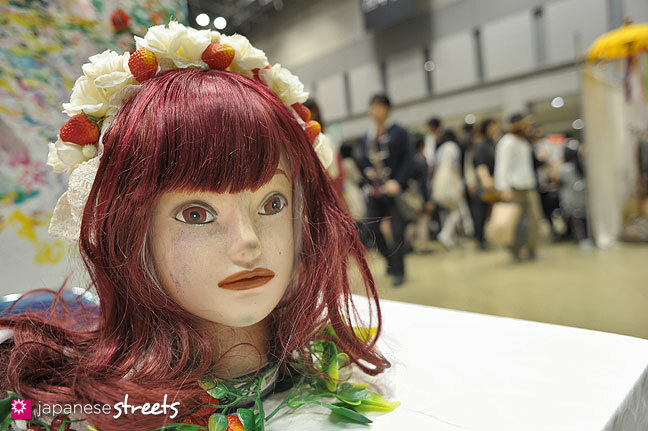 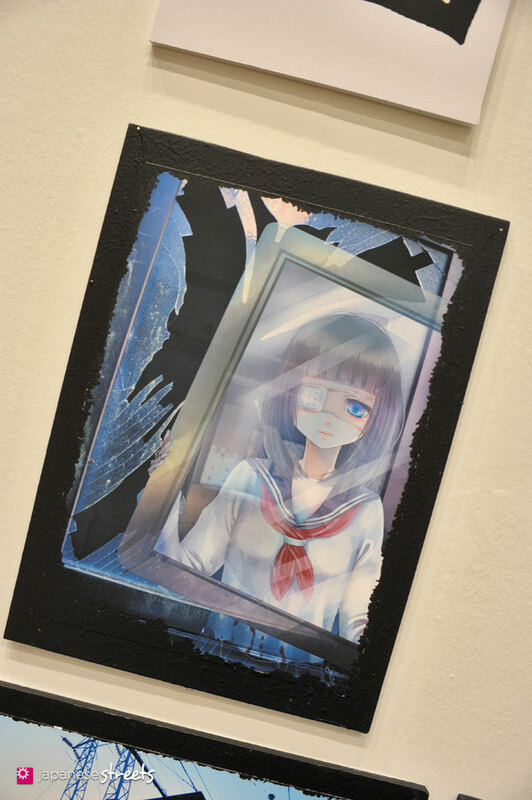 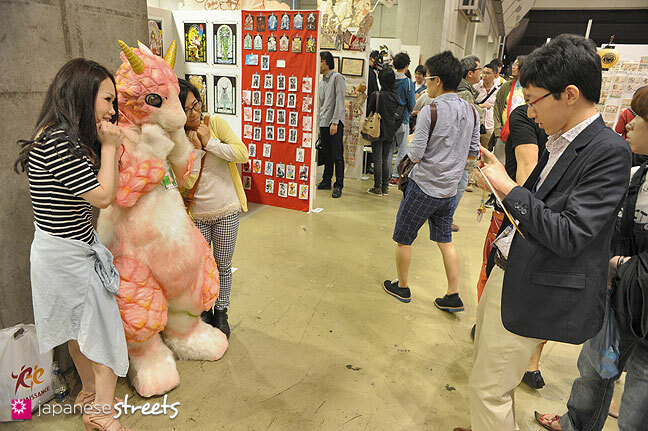 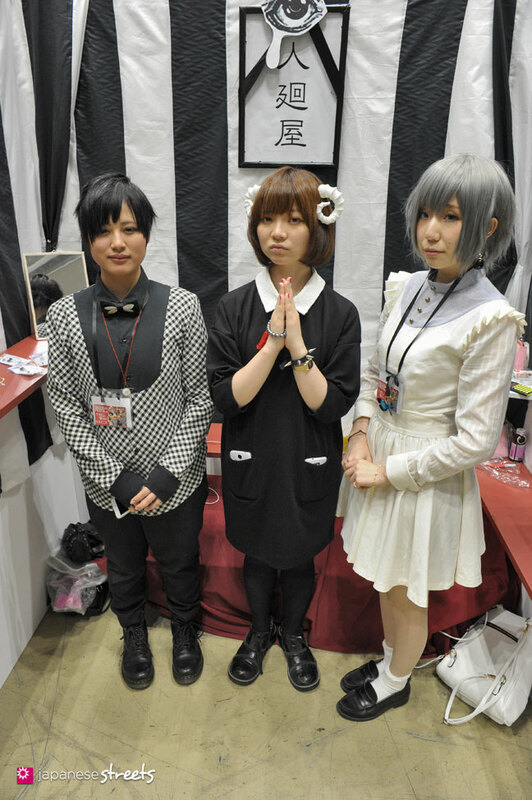 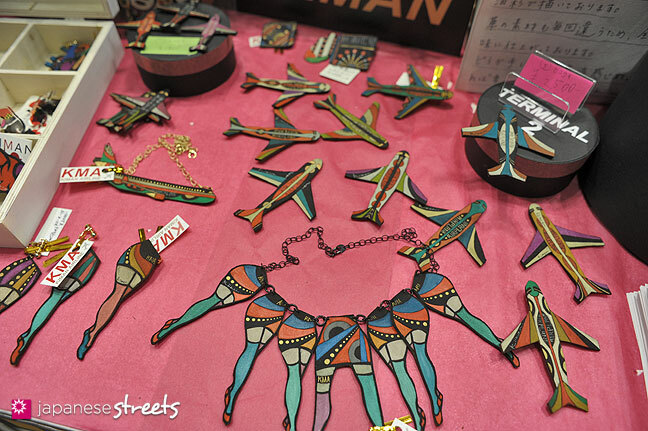 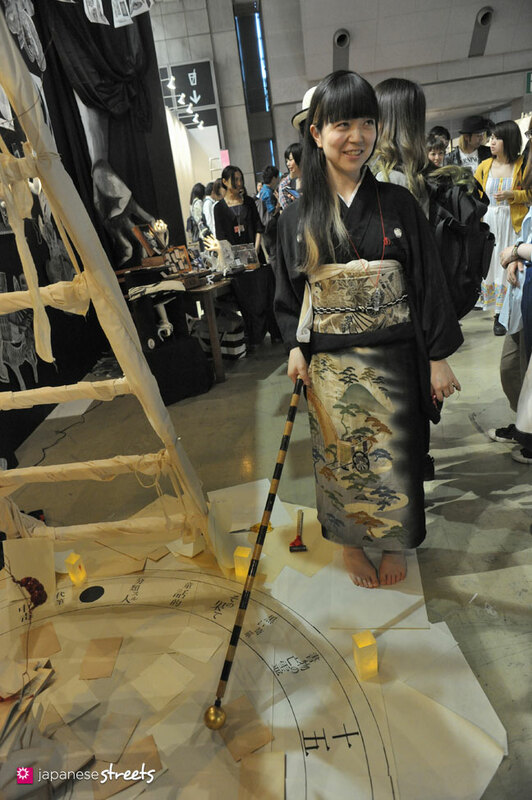 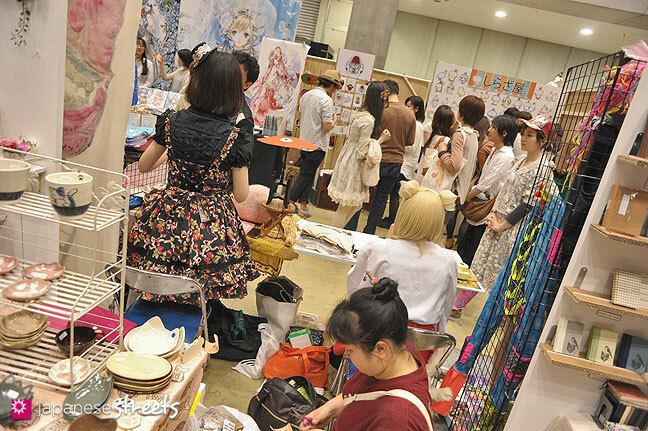 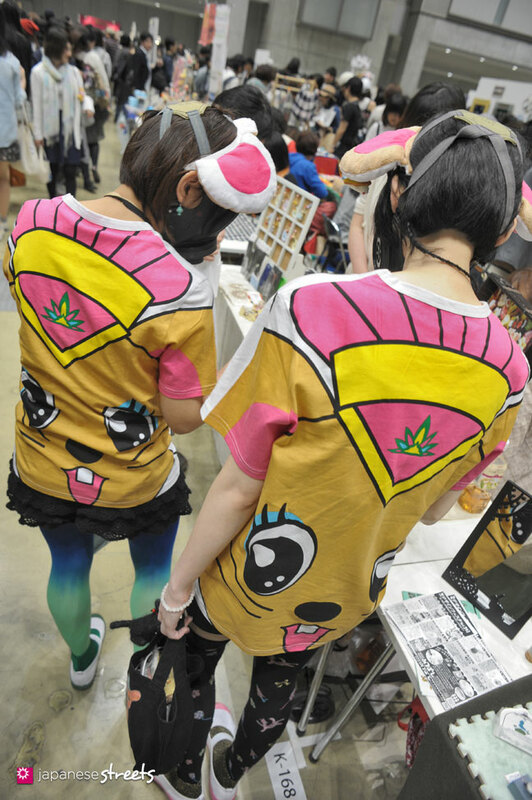 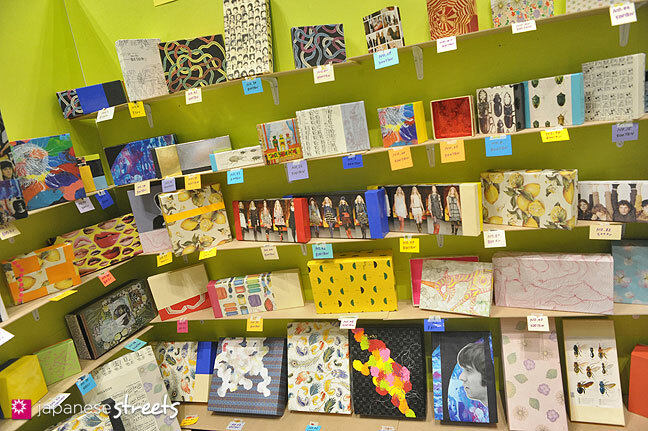 Also check out our coverage of the previous Design Festa! 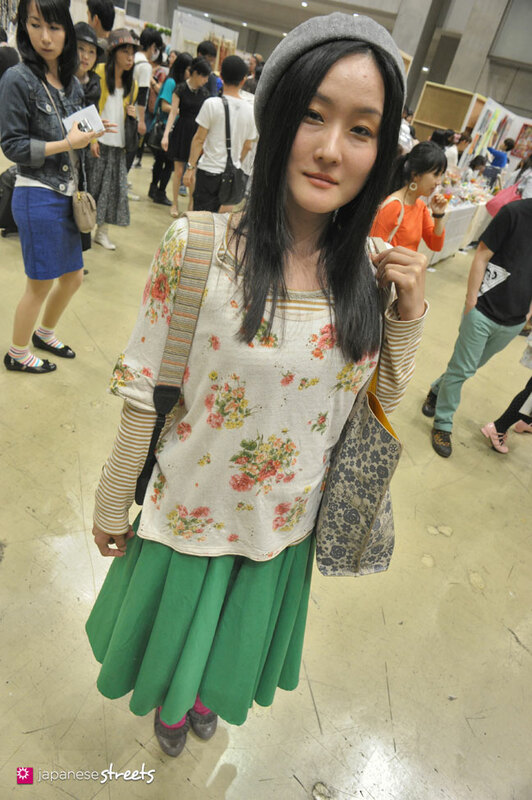 It’s nice to see Megumi Aihara again. 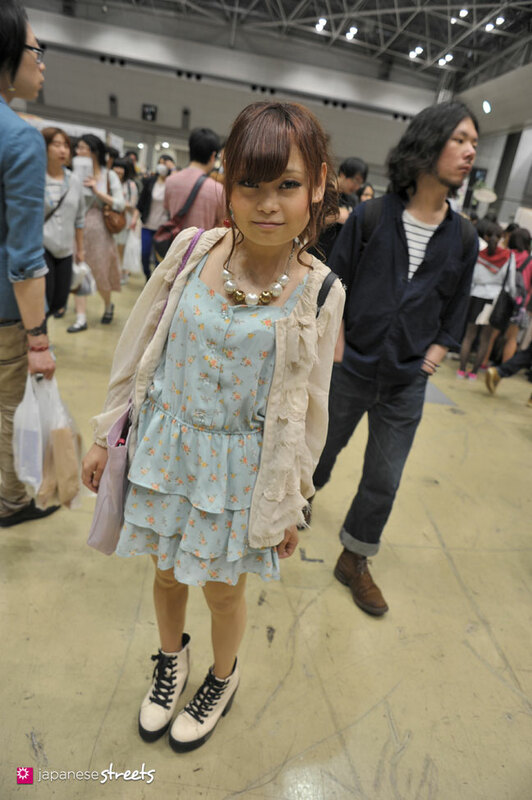 She looks amazing, as usual!! 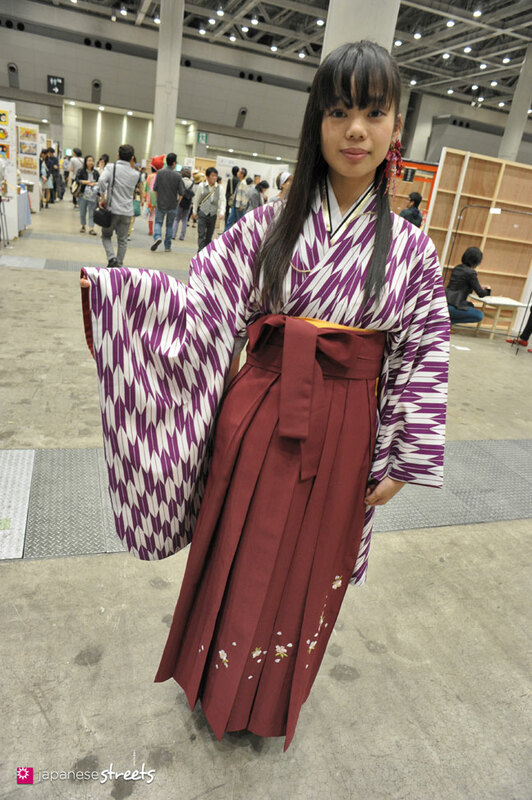 @Séverin: Very cool that you recognized Megumi and remember her name, Séverin!